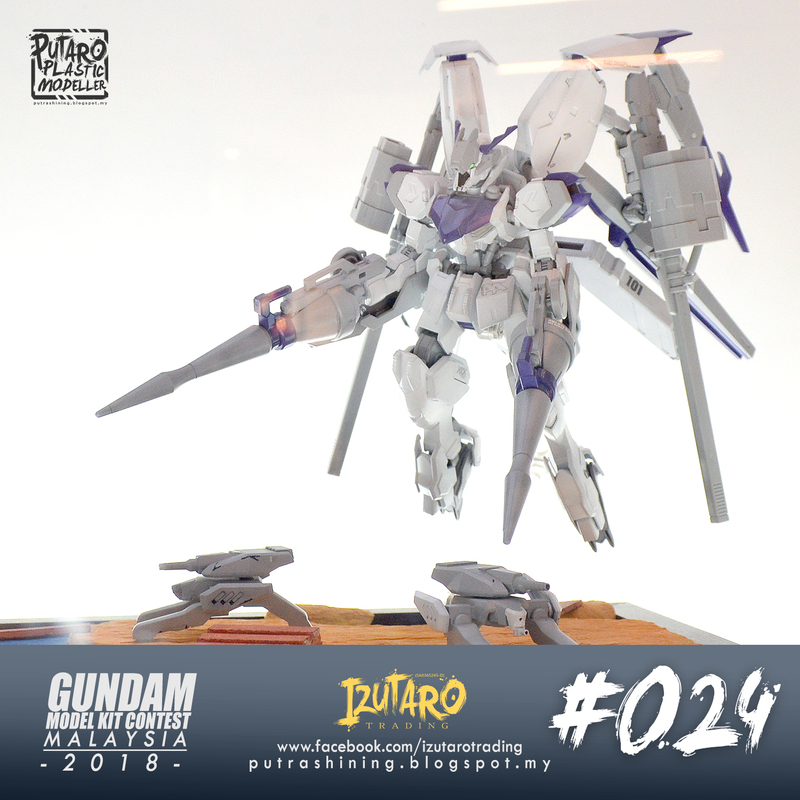 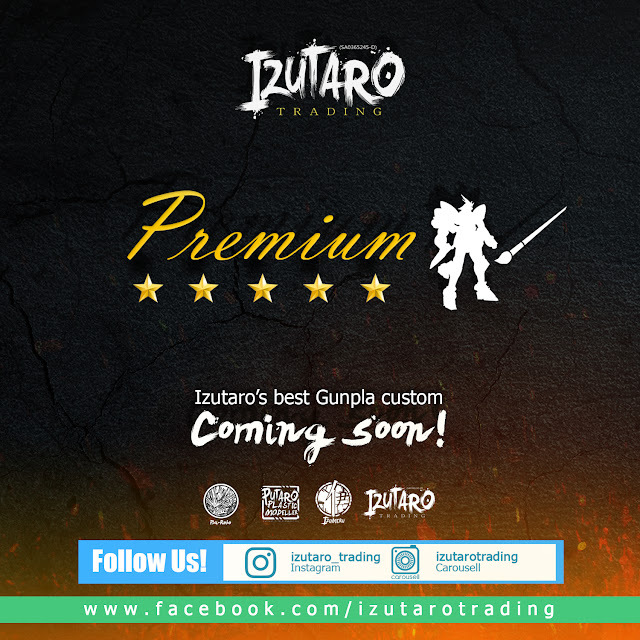 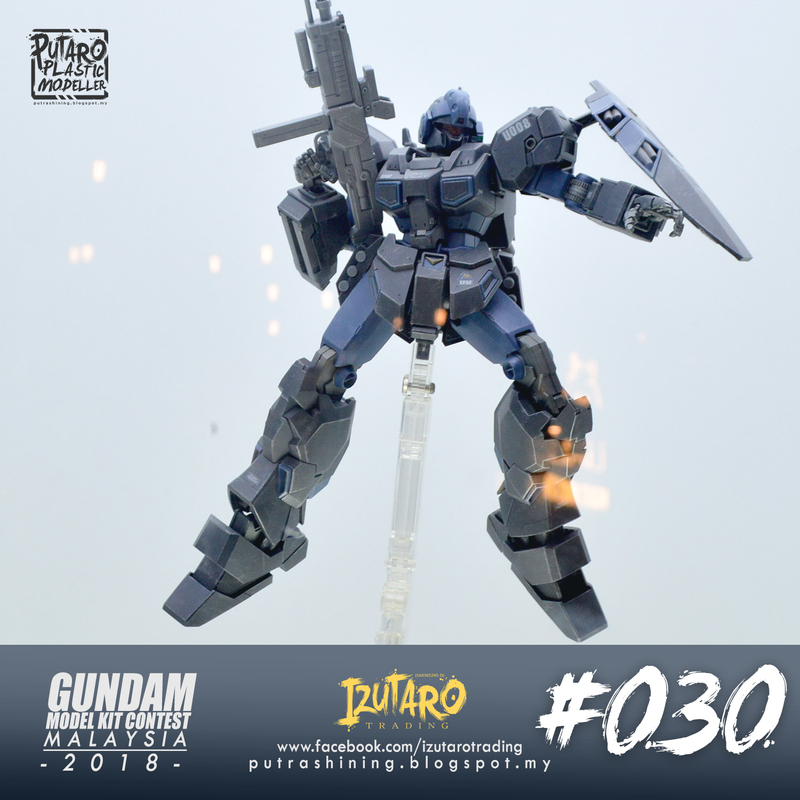 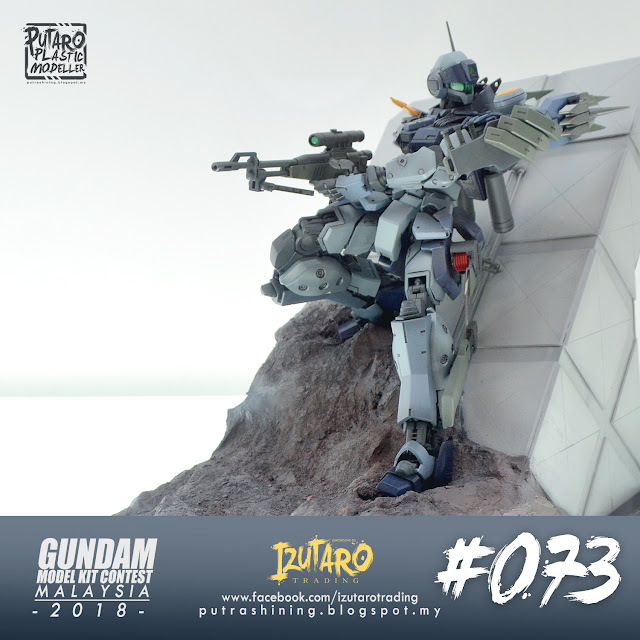 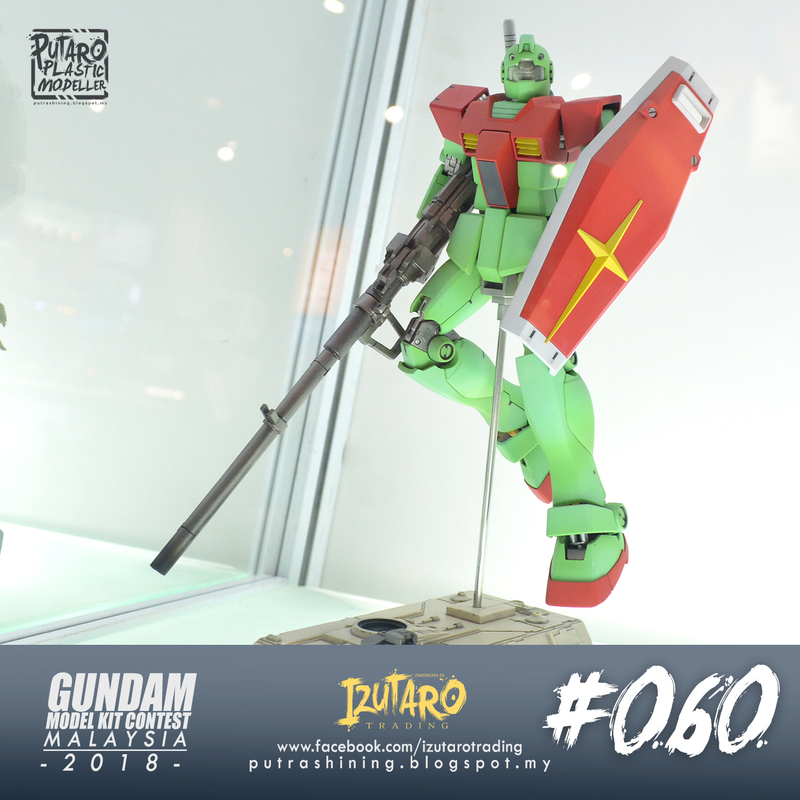 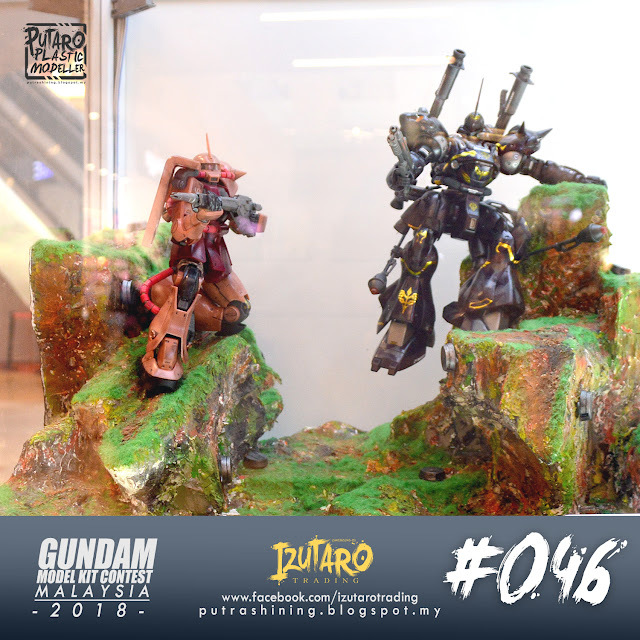 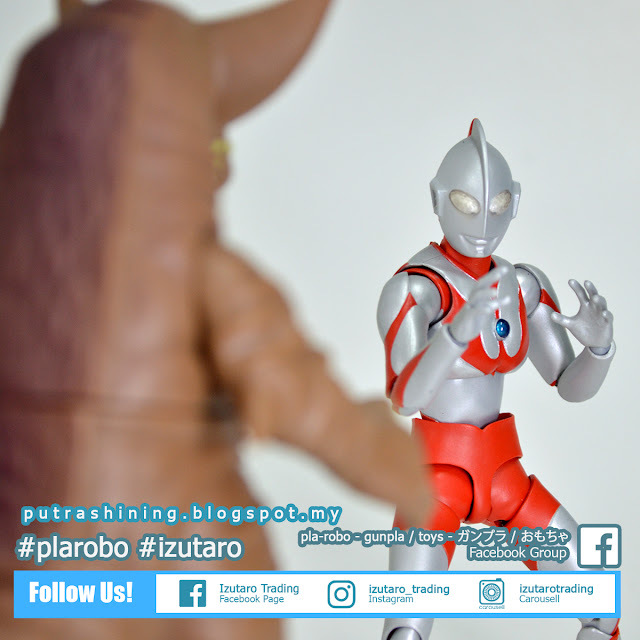 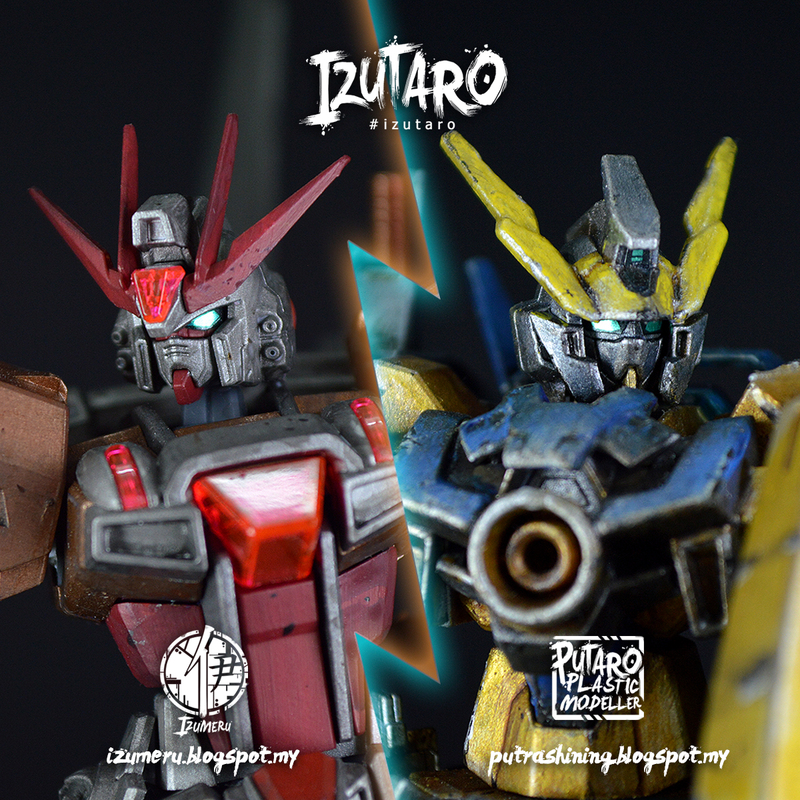 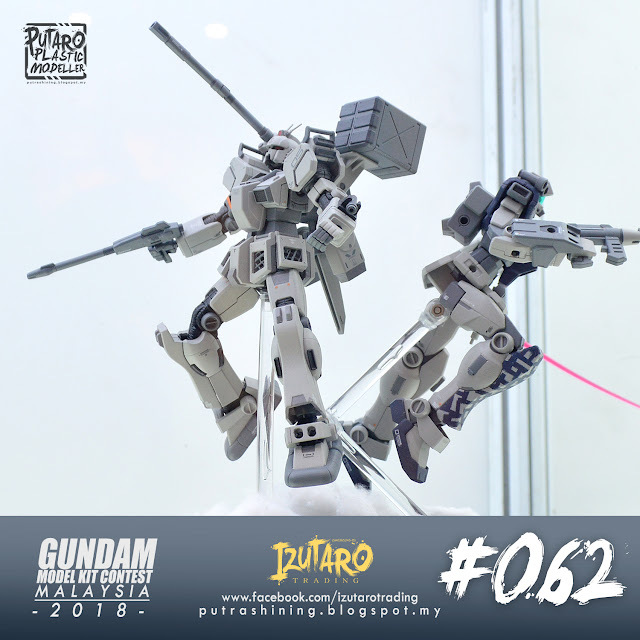 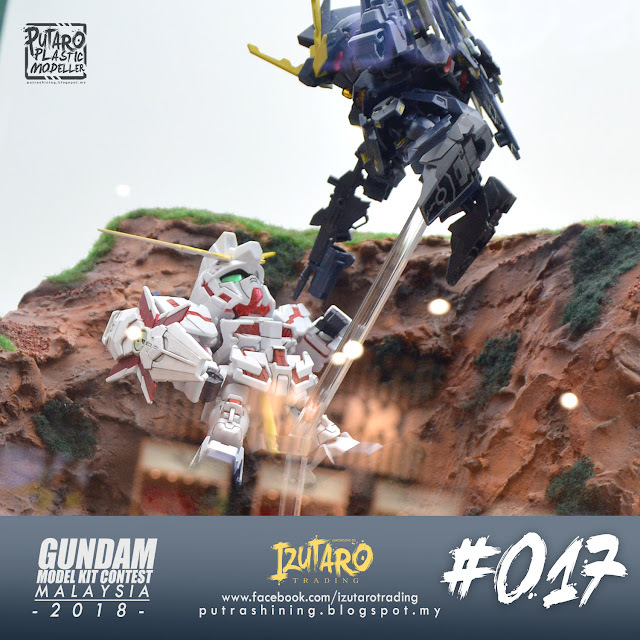 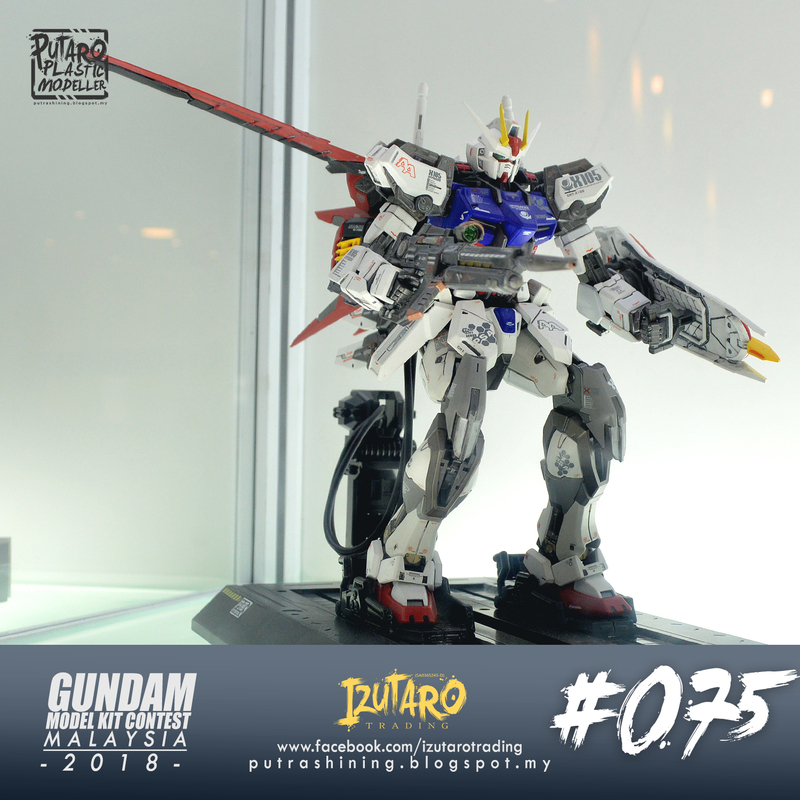 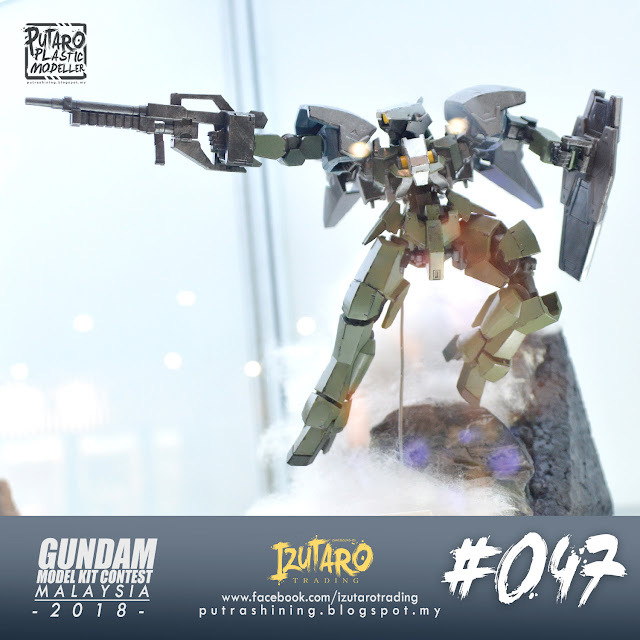 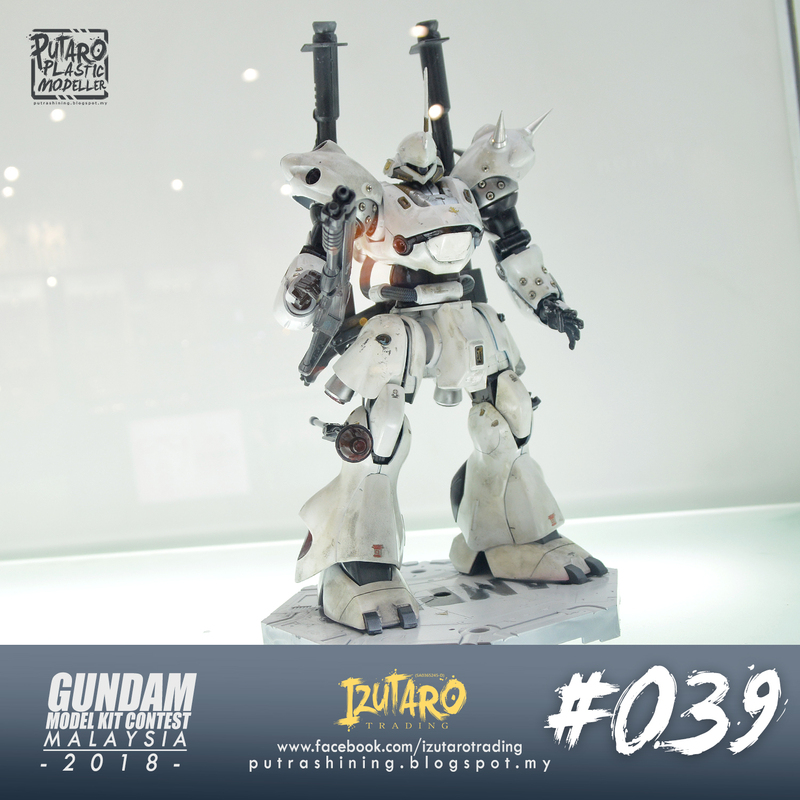 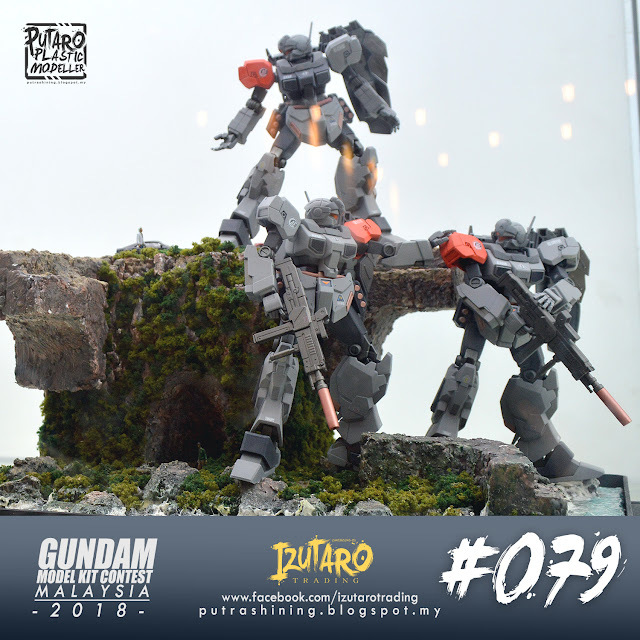 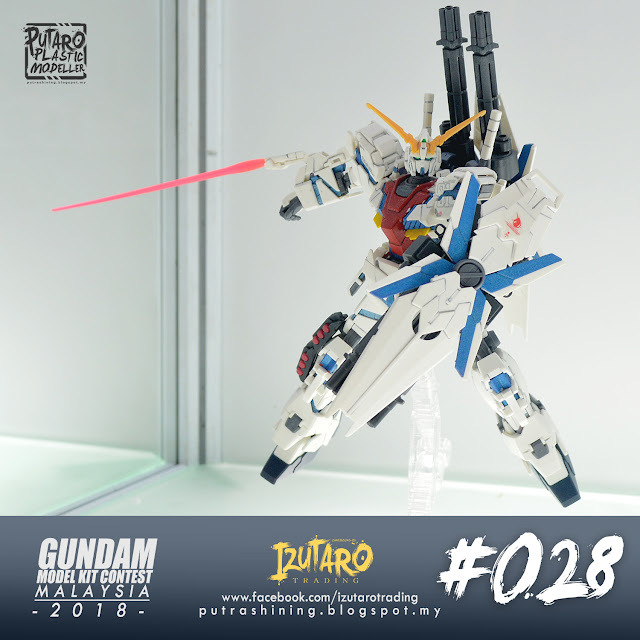 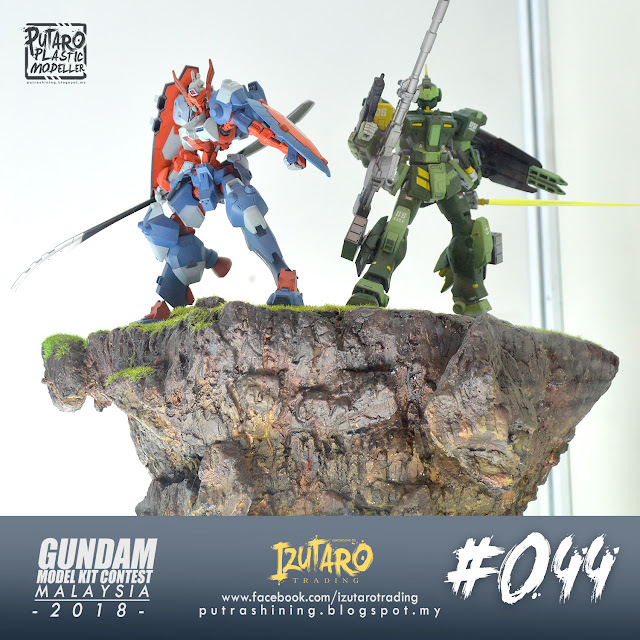 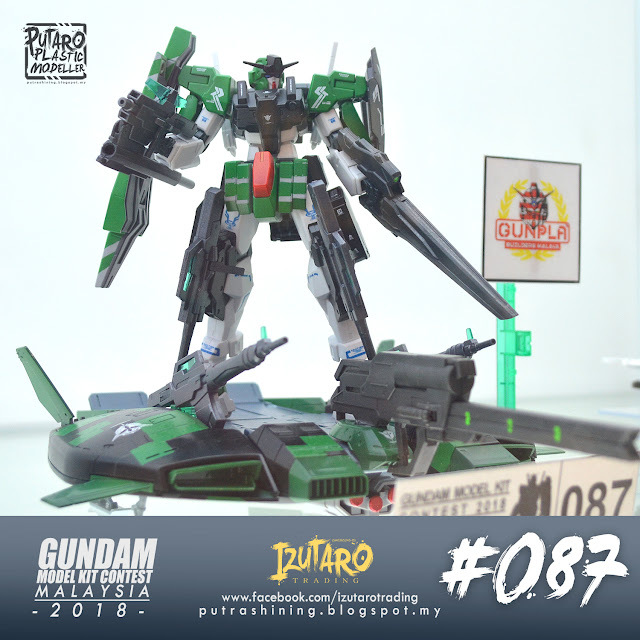 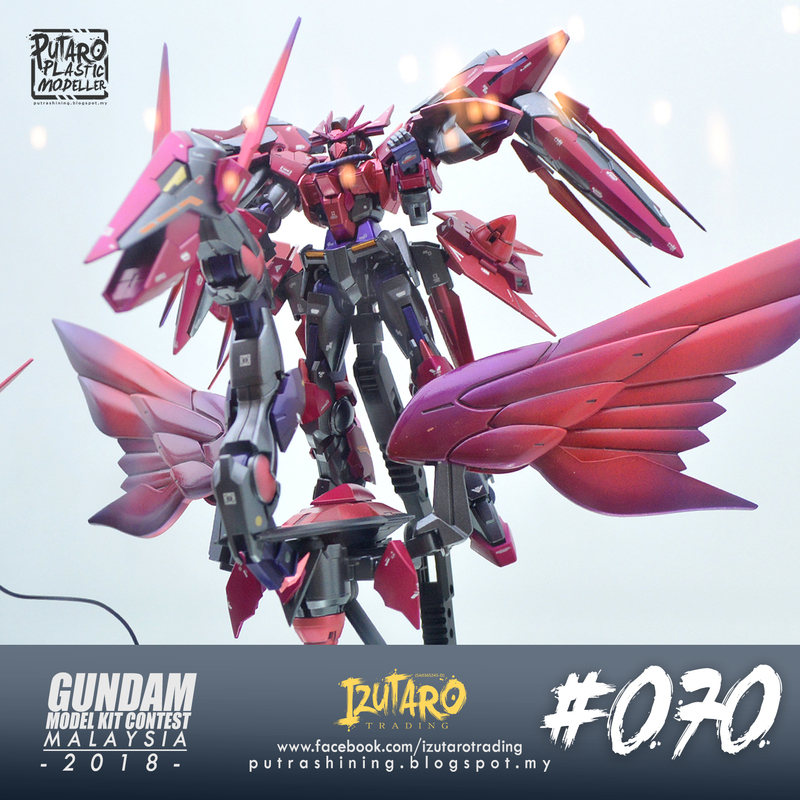 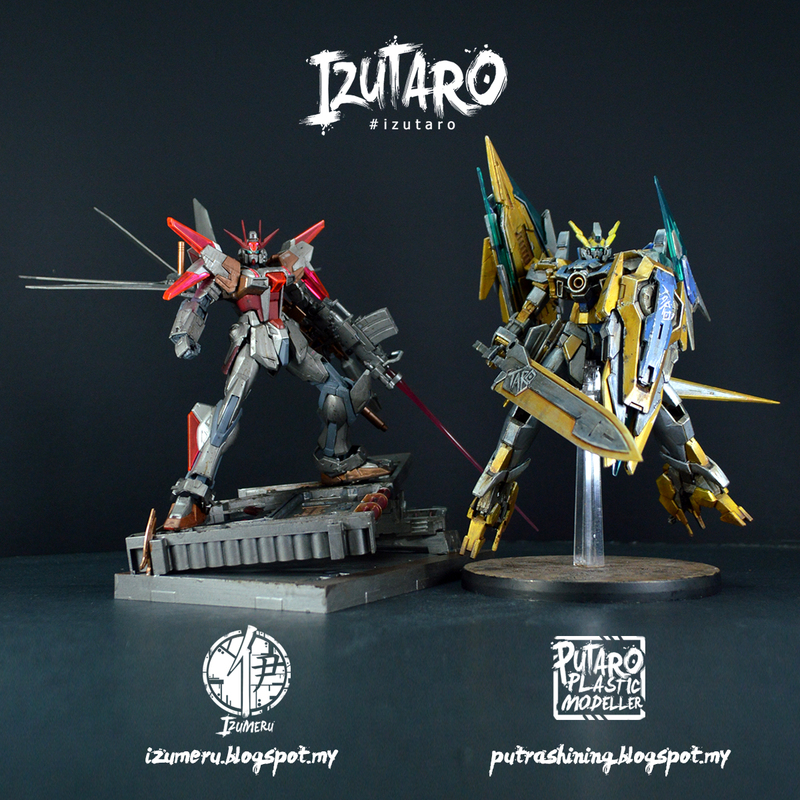 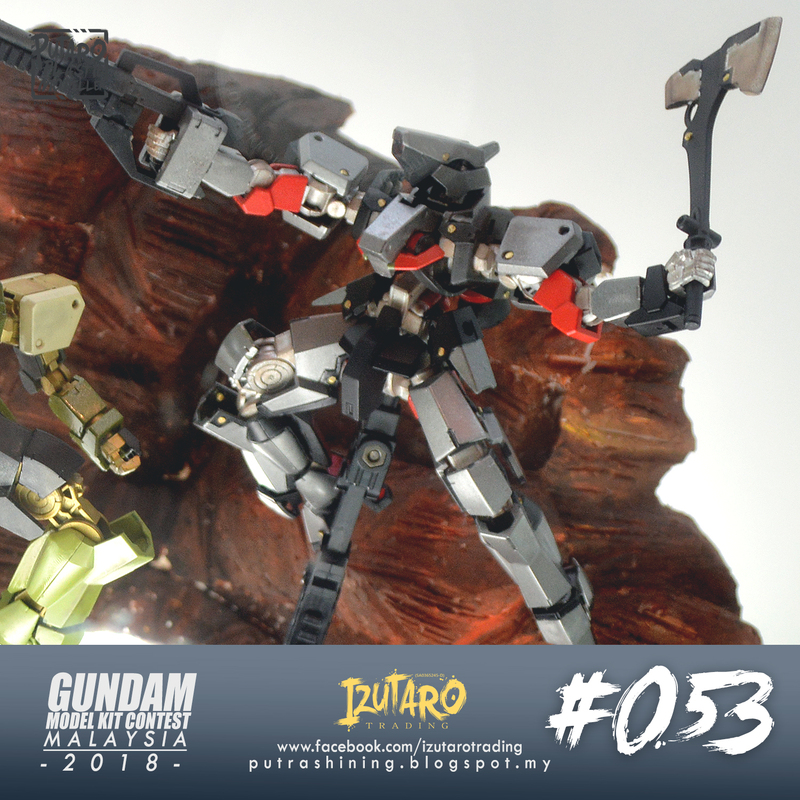 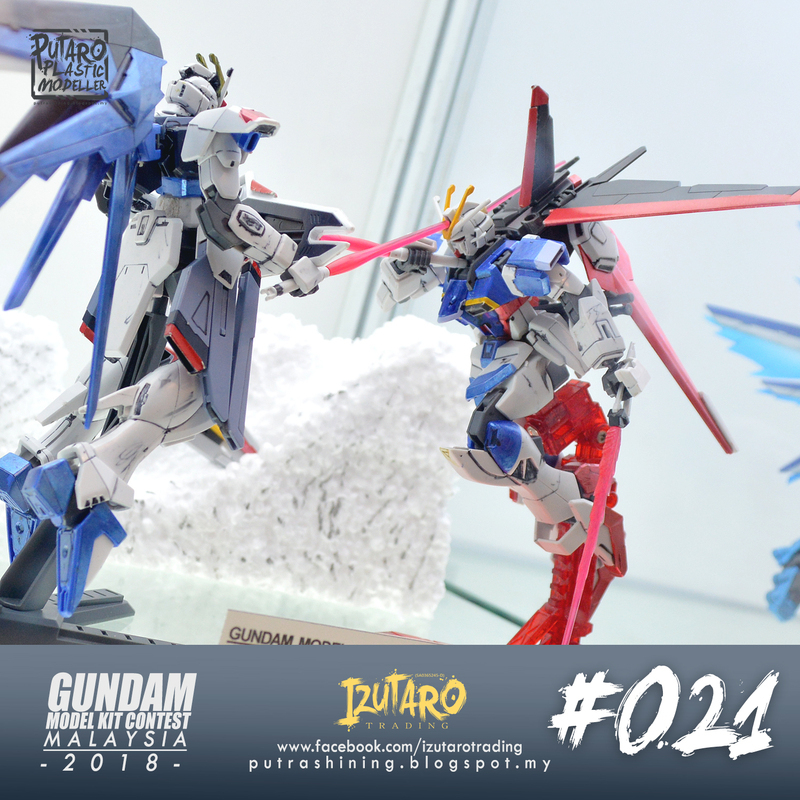 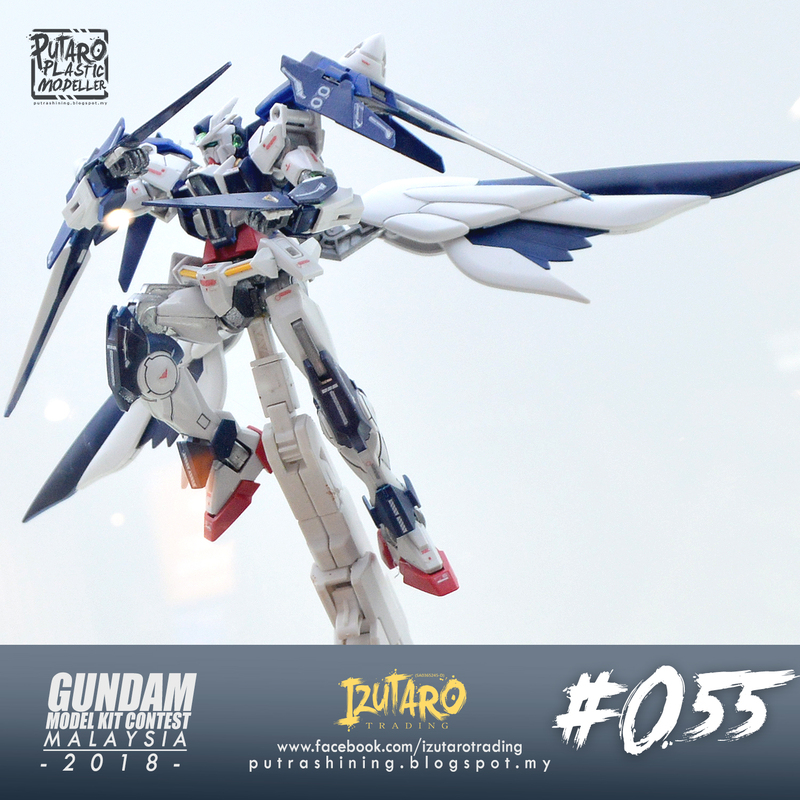 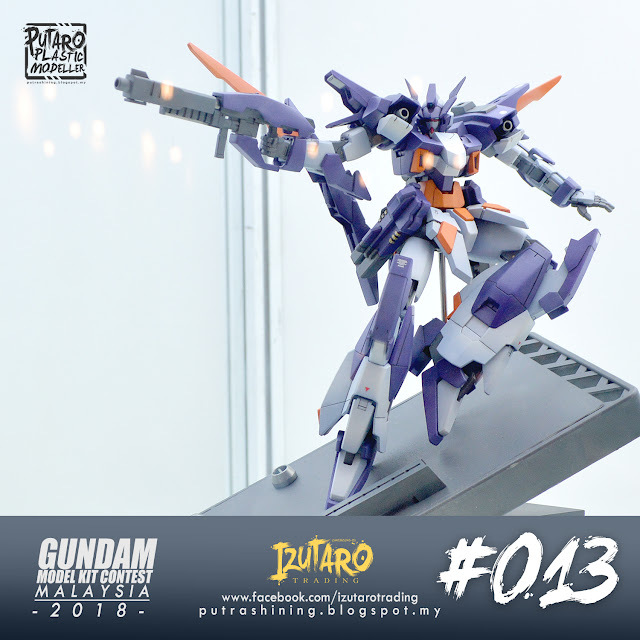 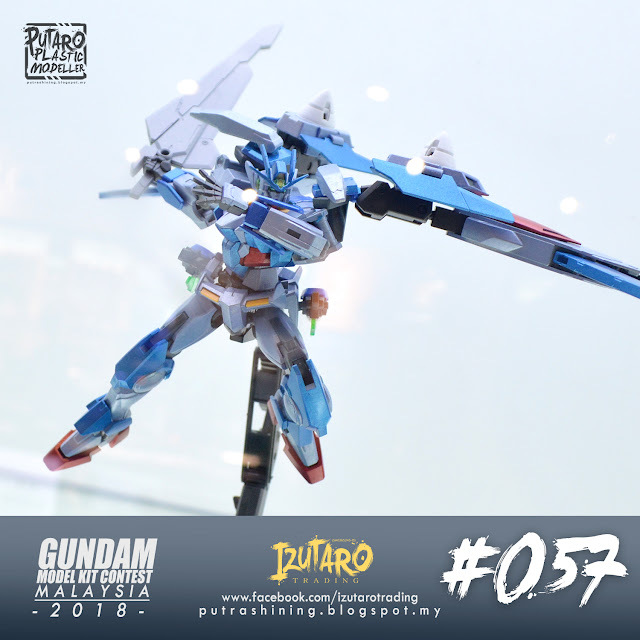 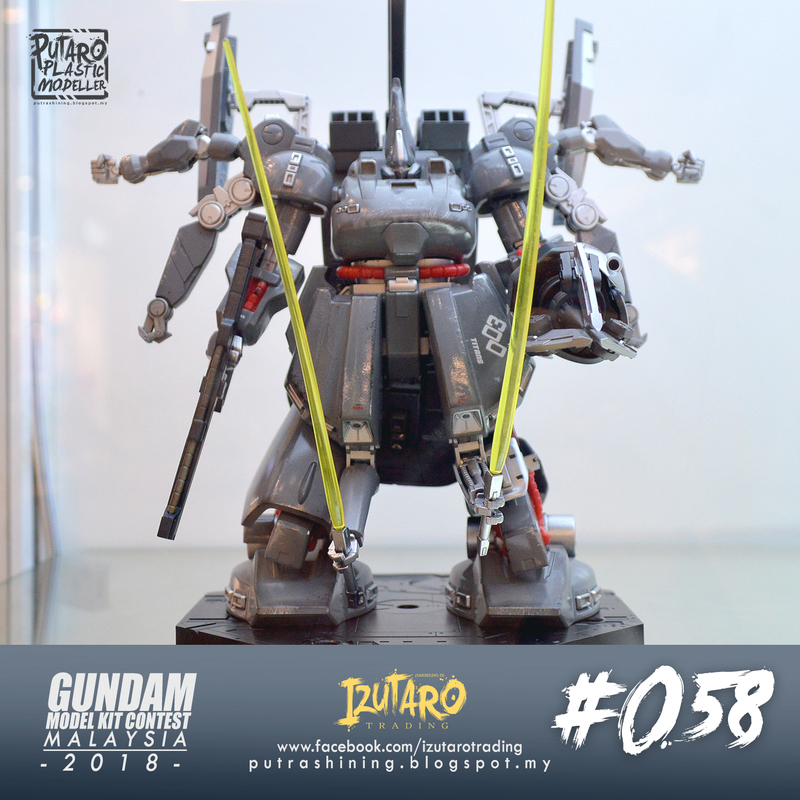 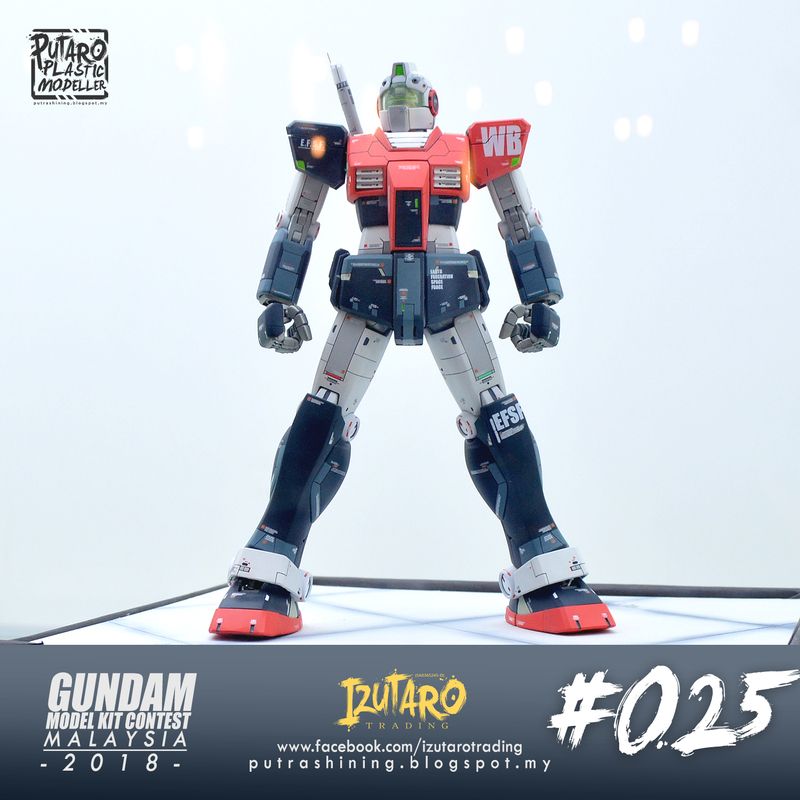 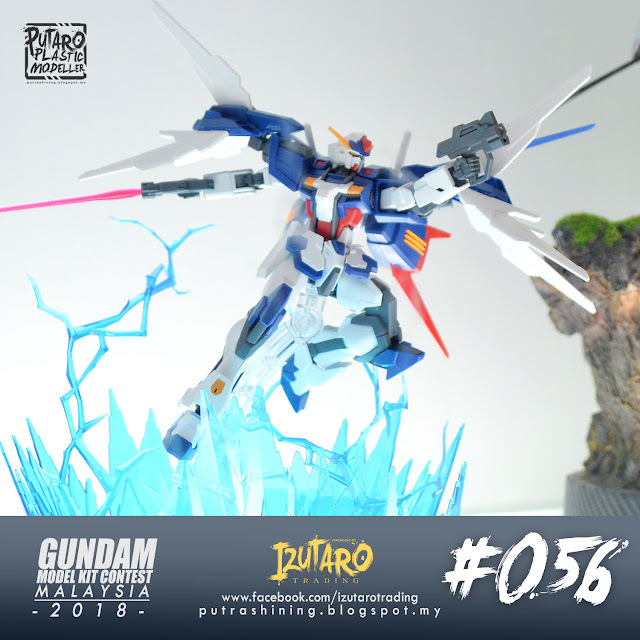 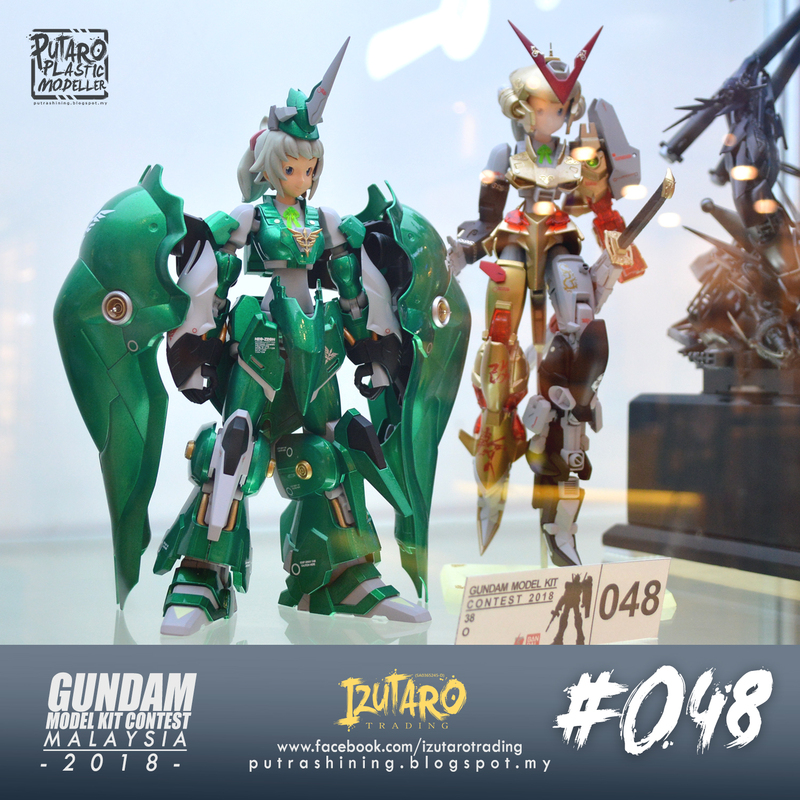 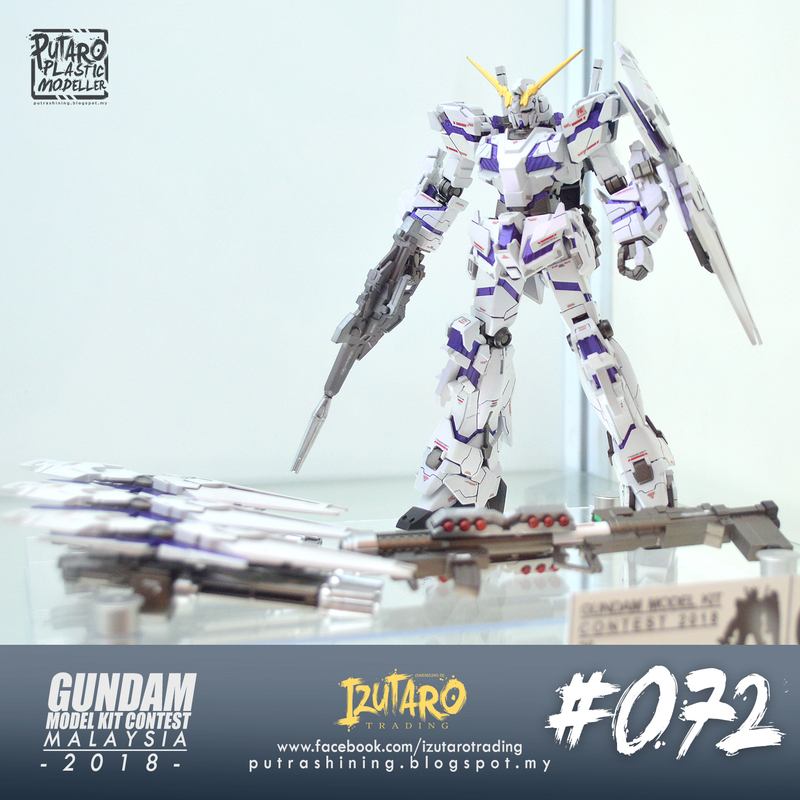 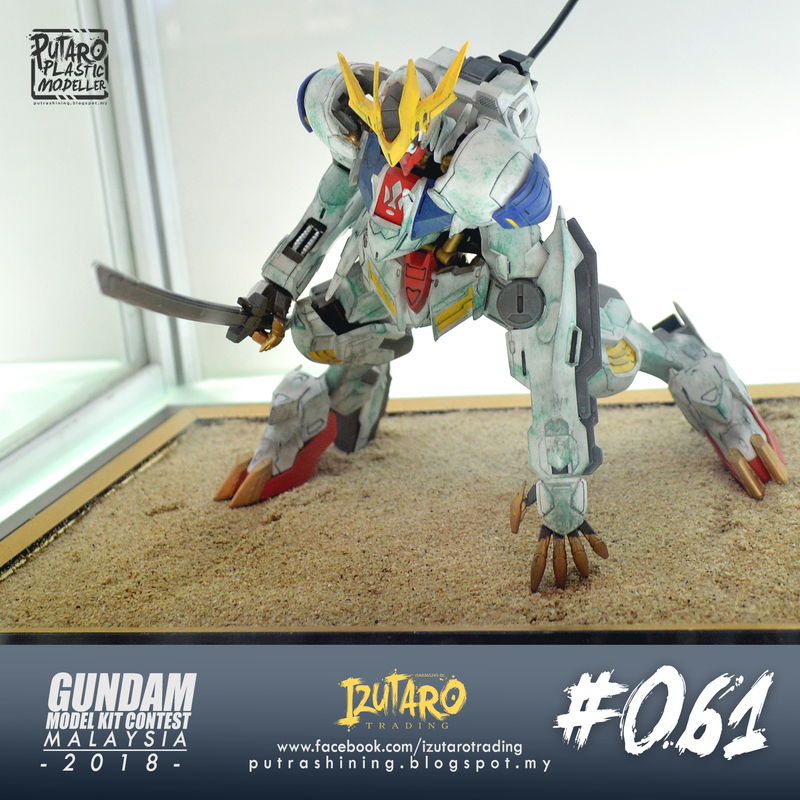 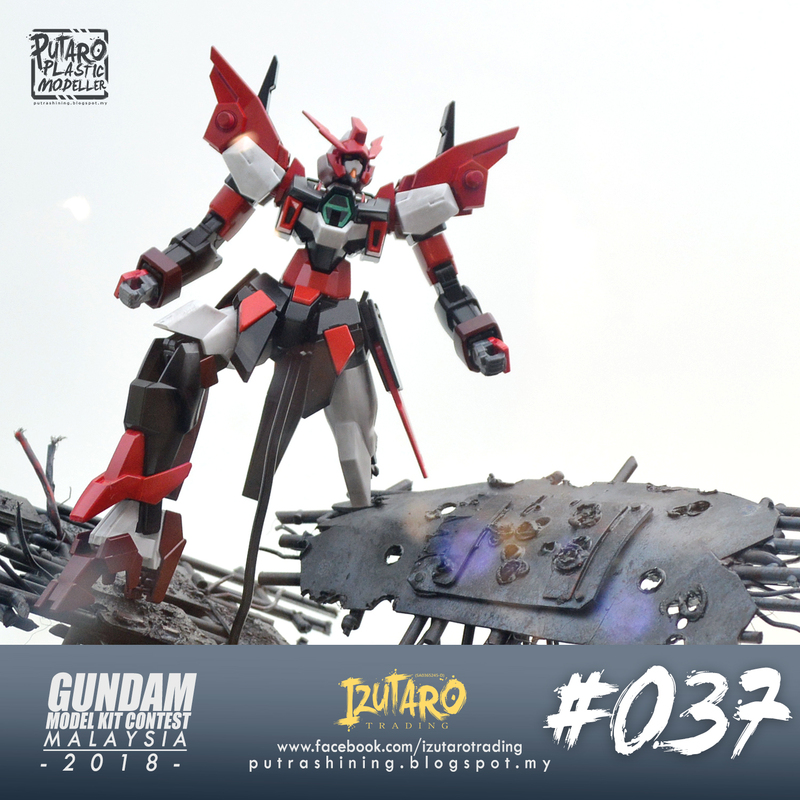 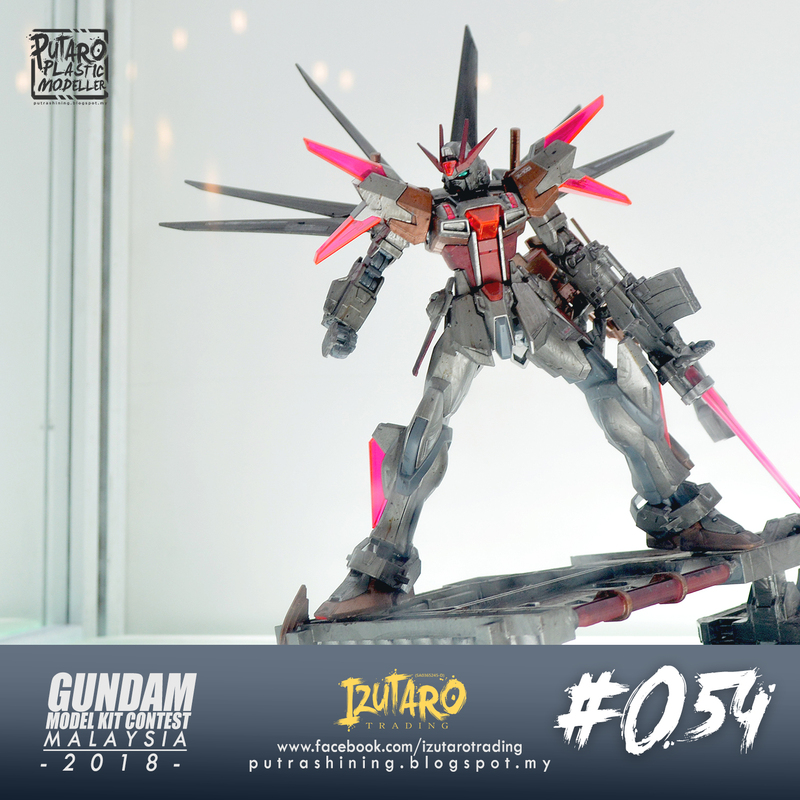 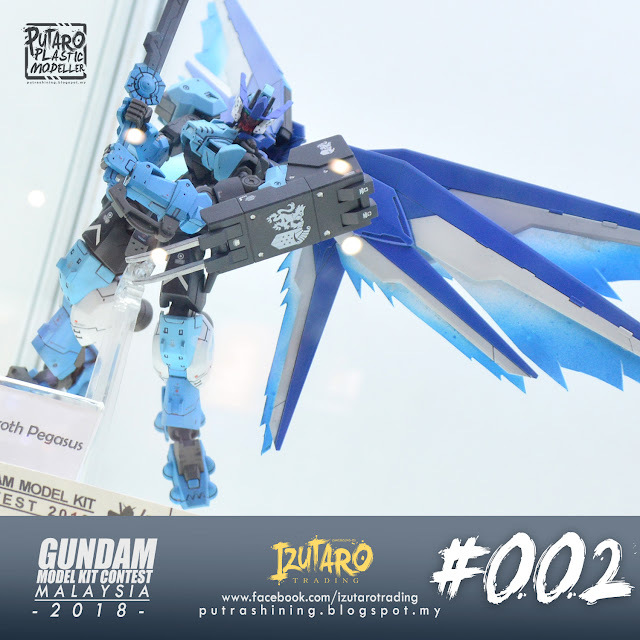 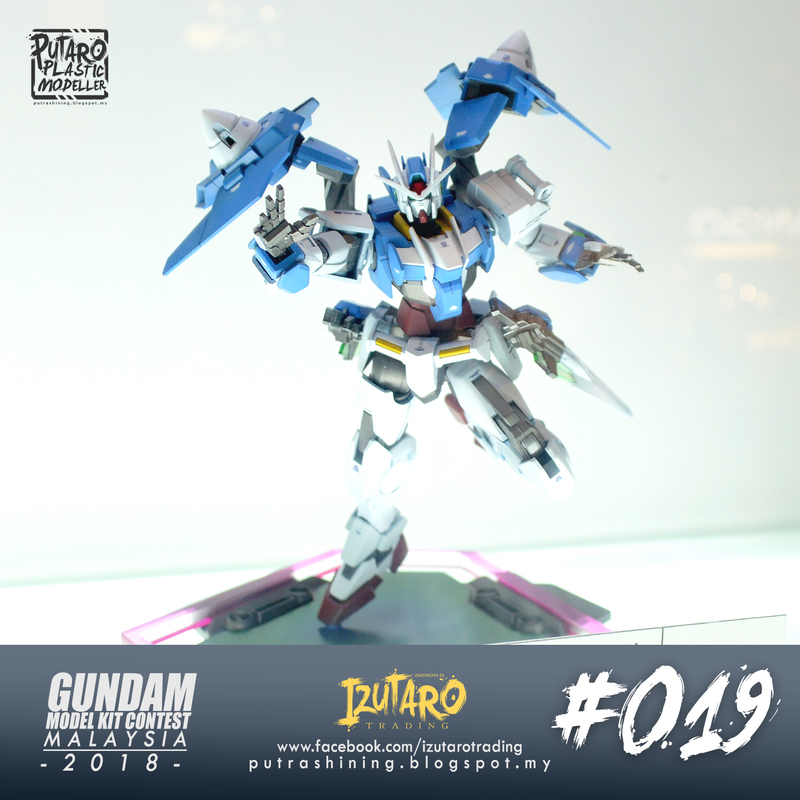 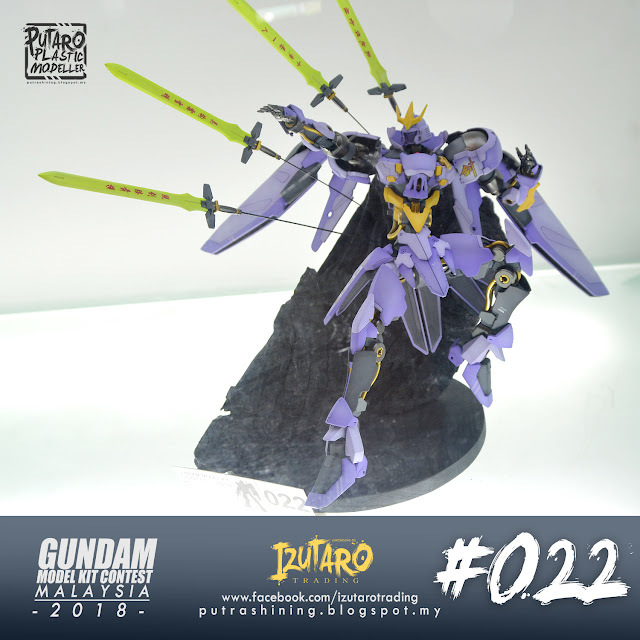 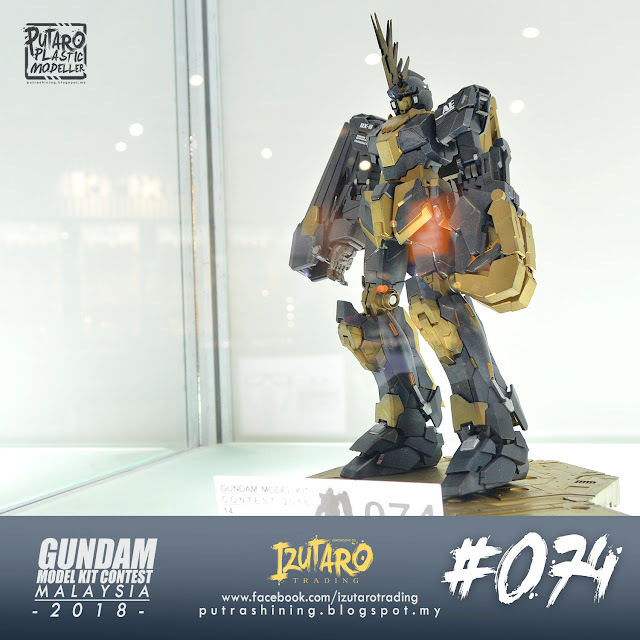 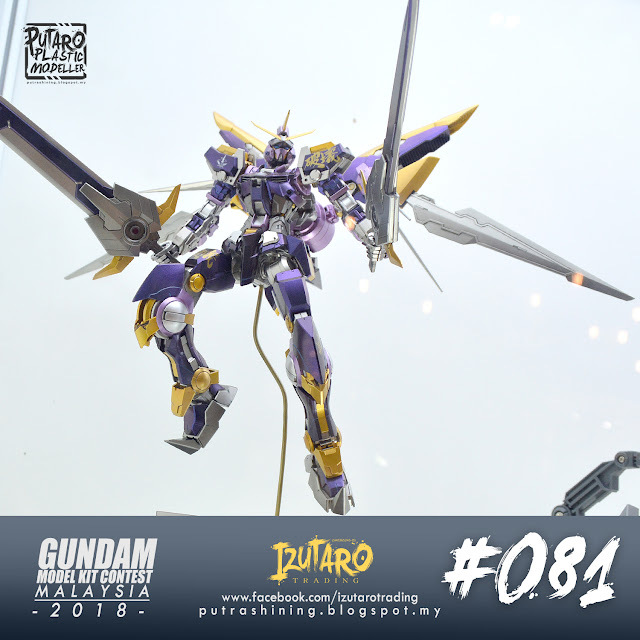 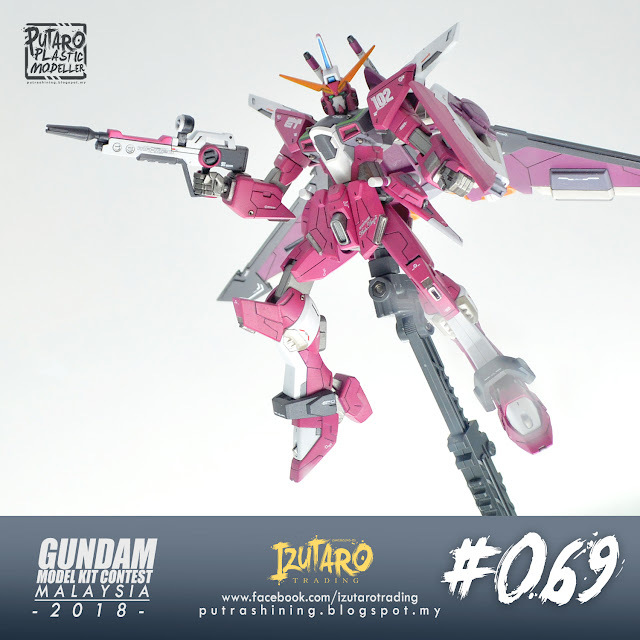 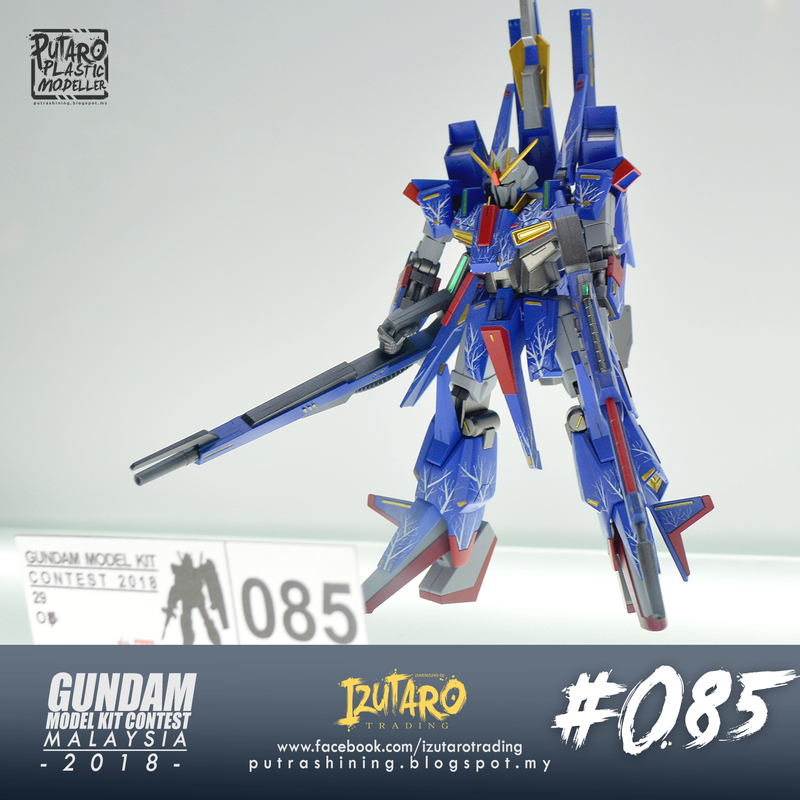 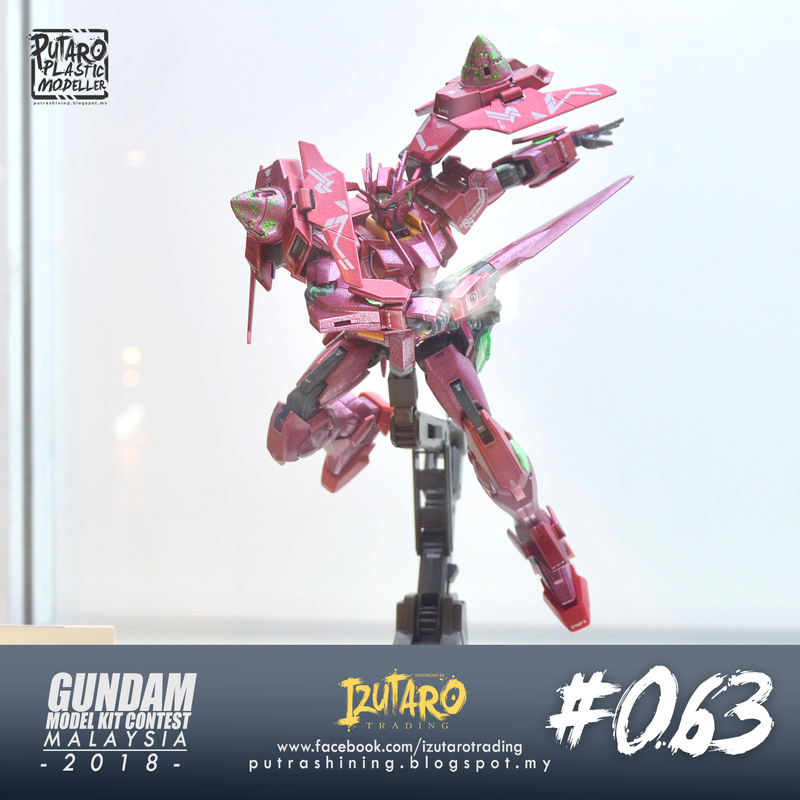 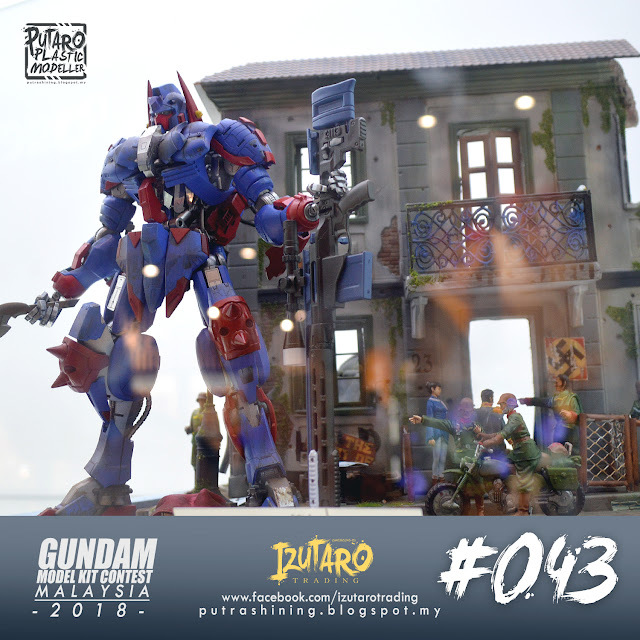 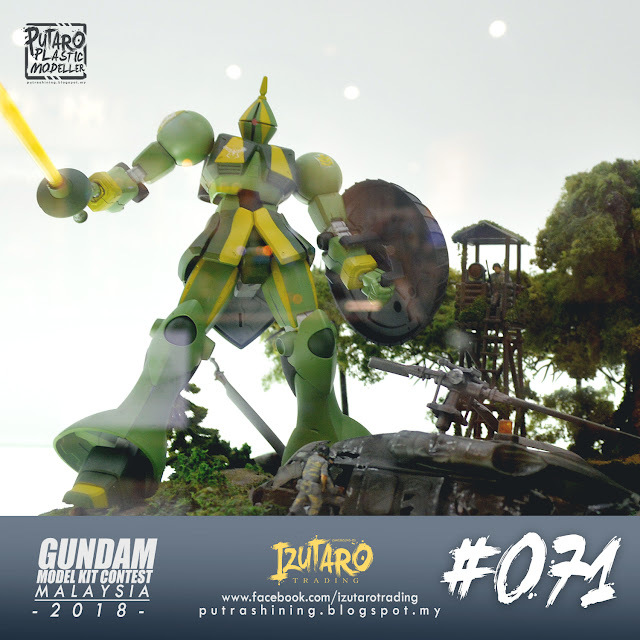 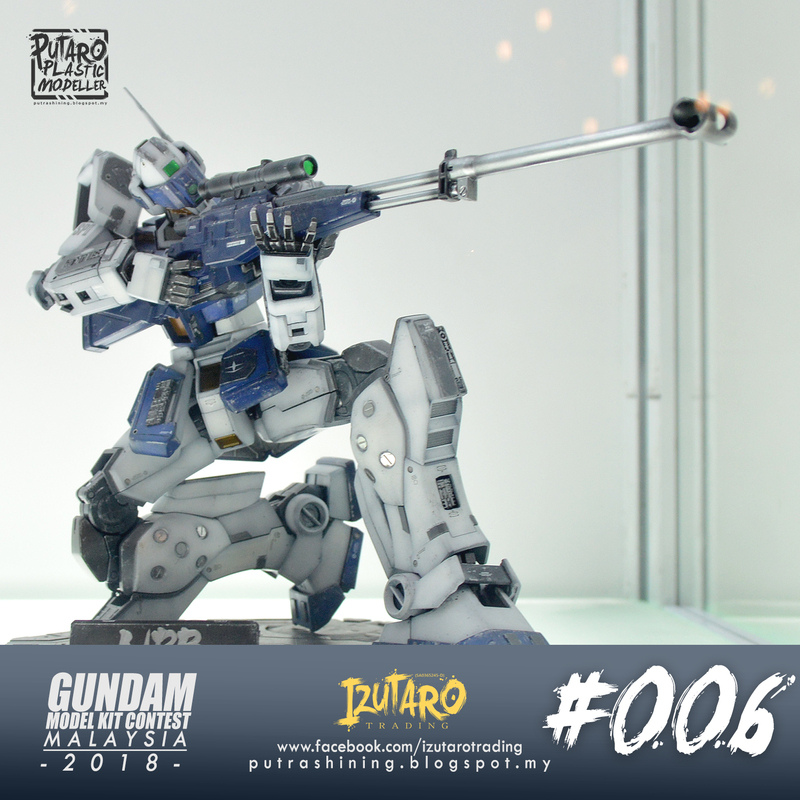 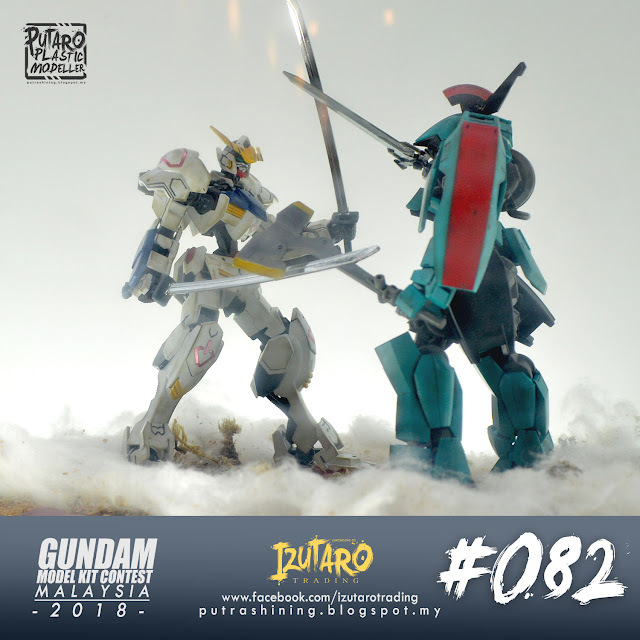 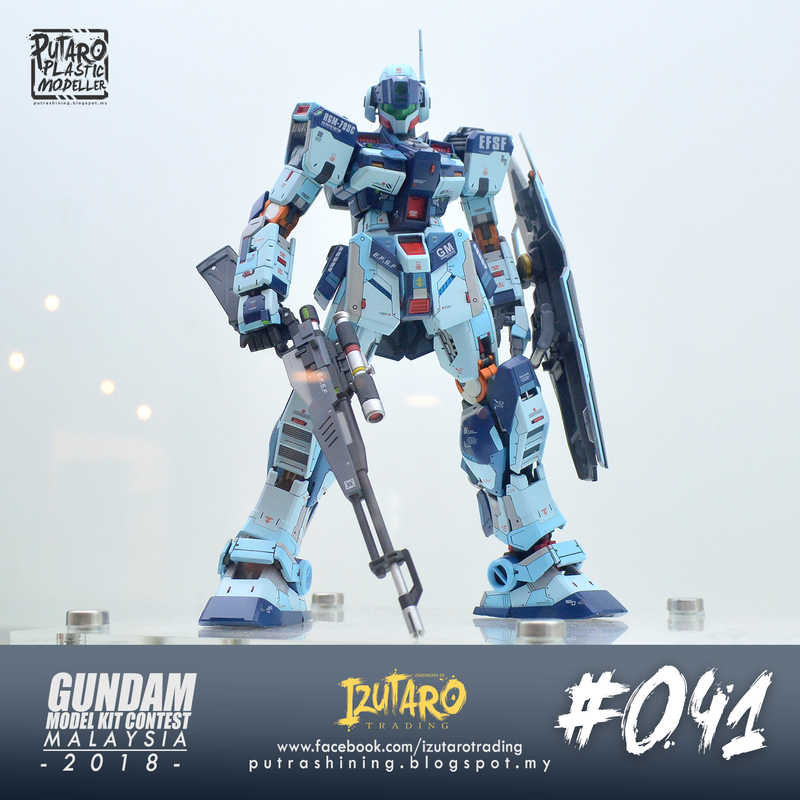 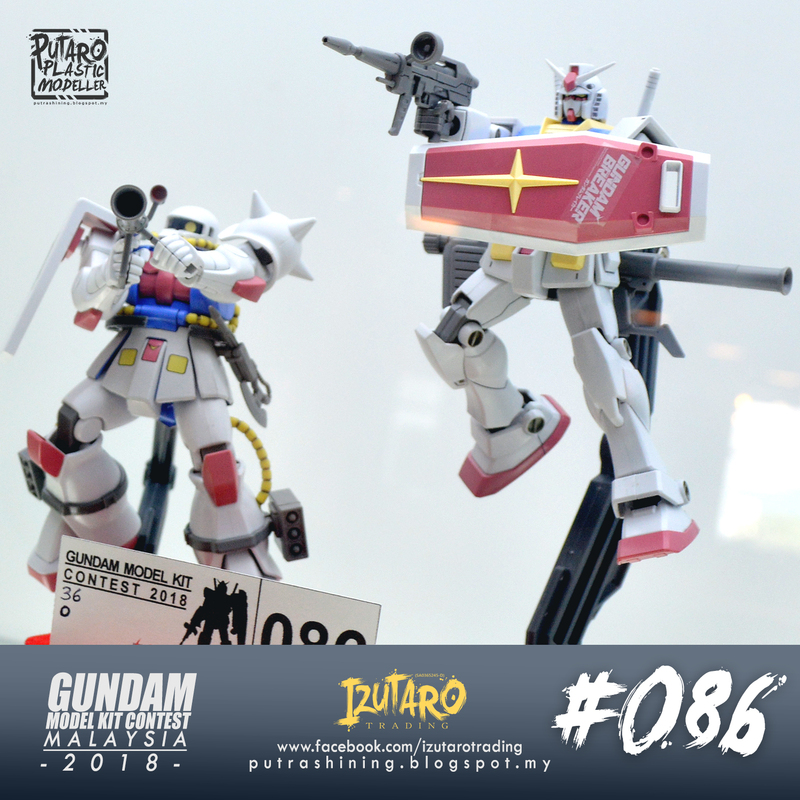 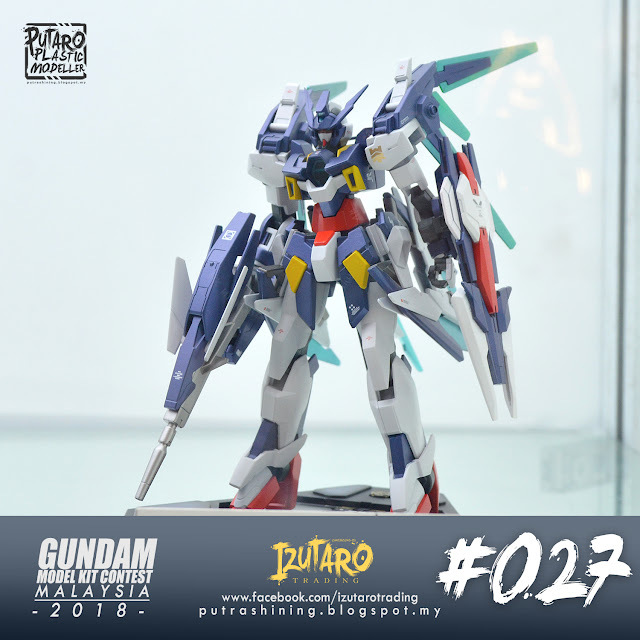 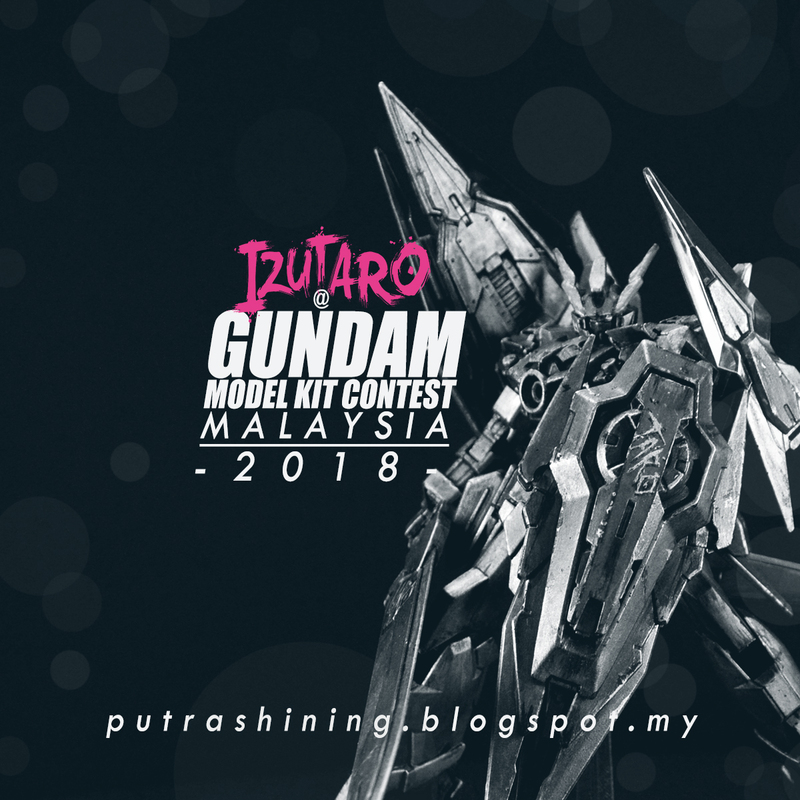 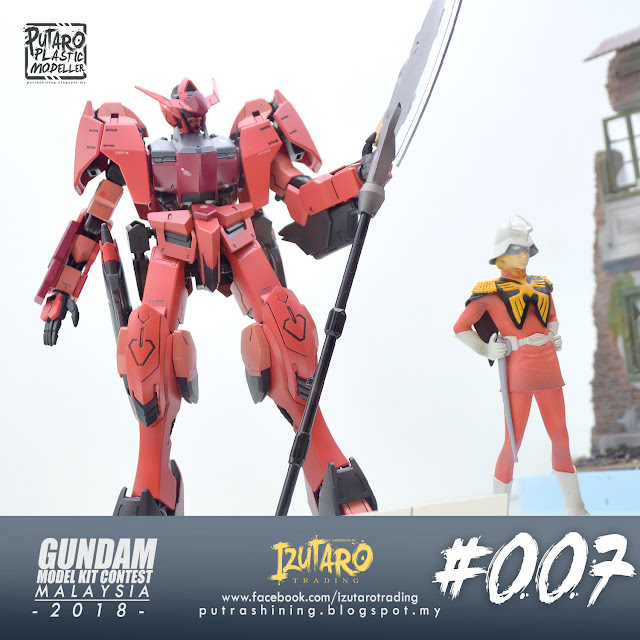 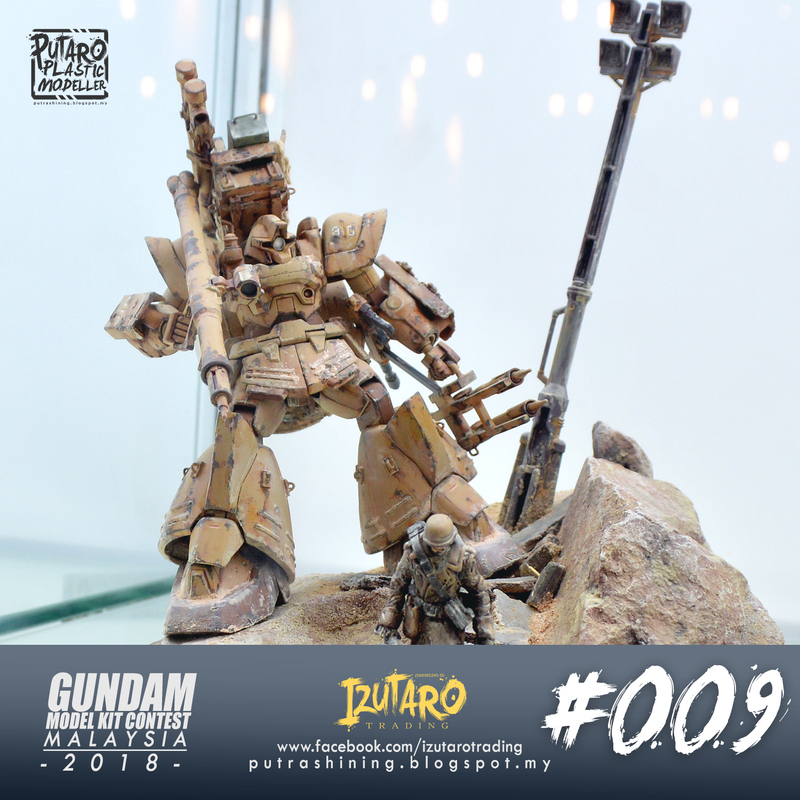 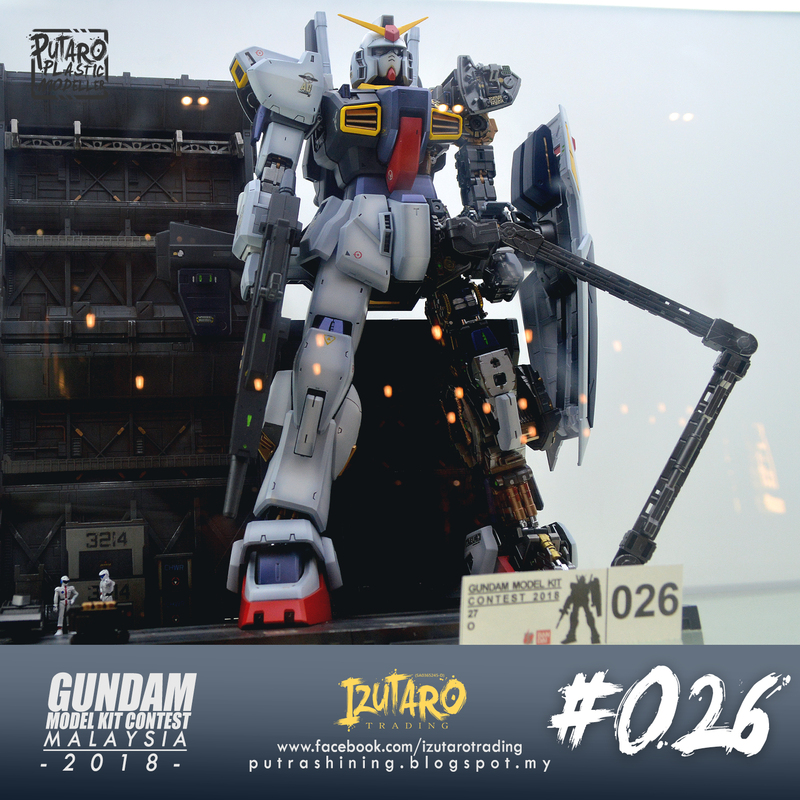 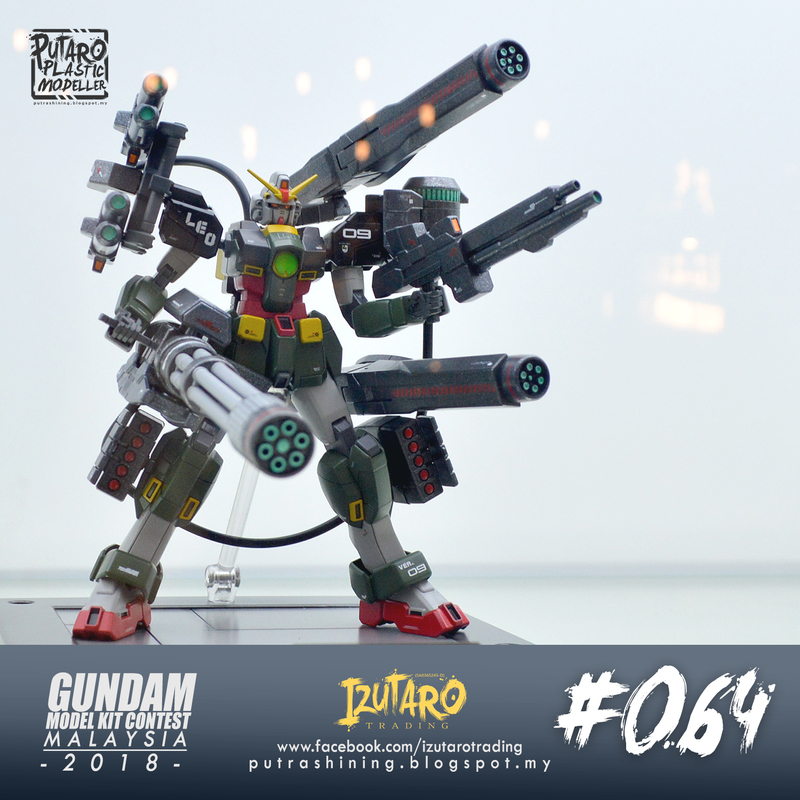 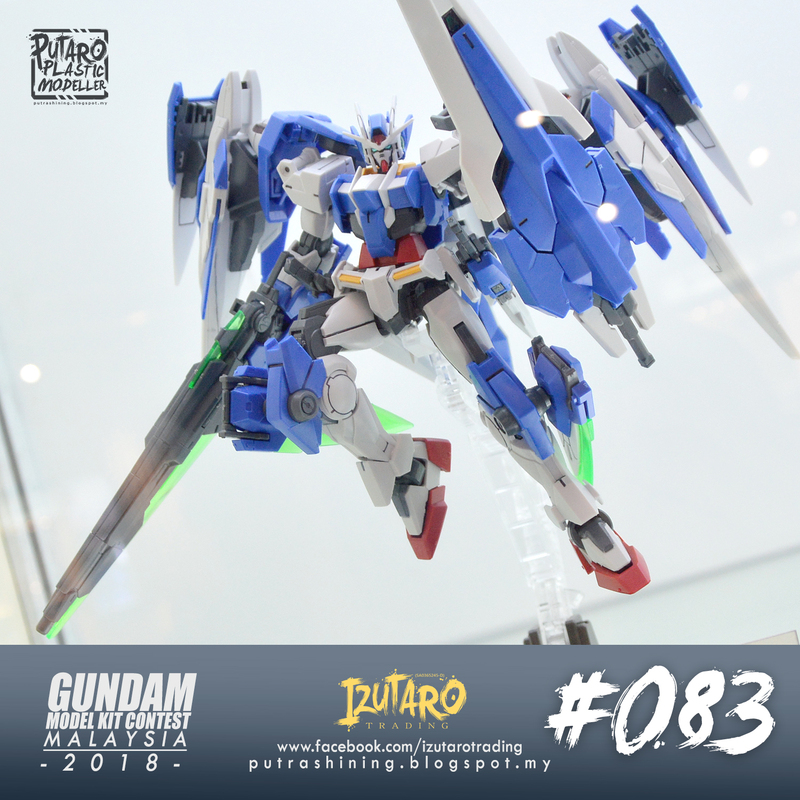 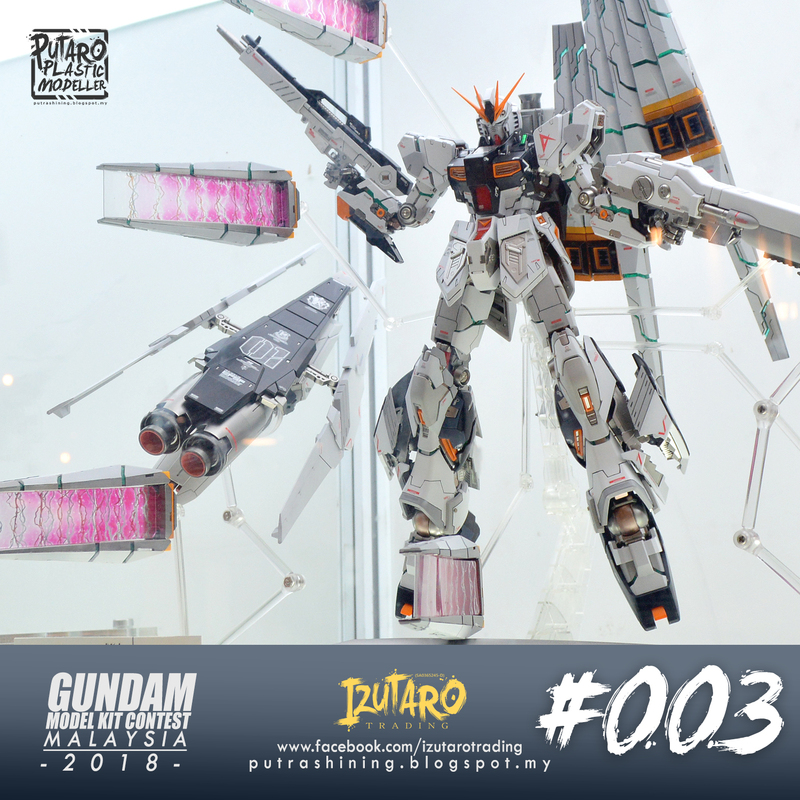 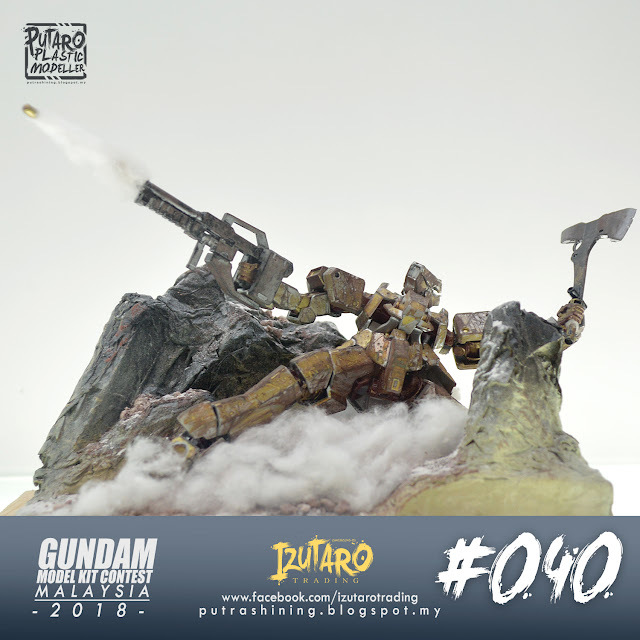 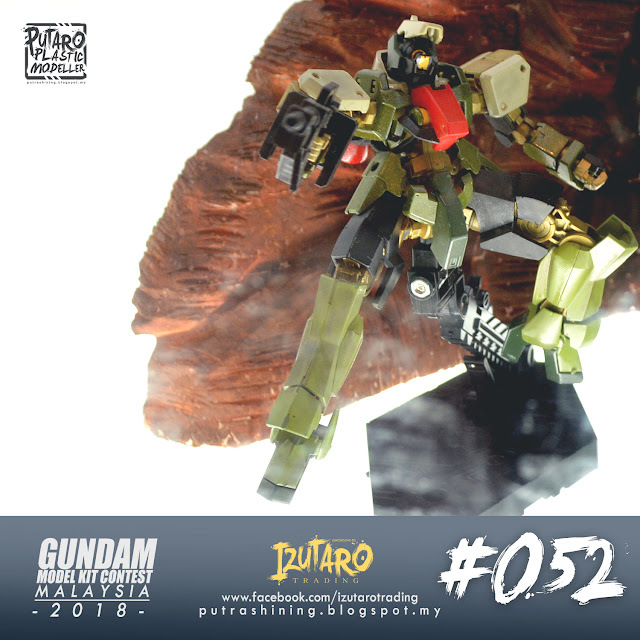 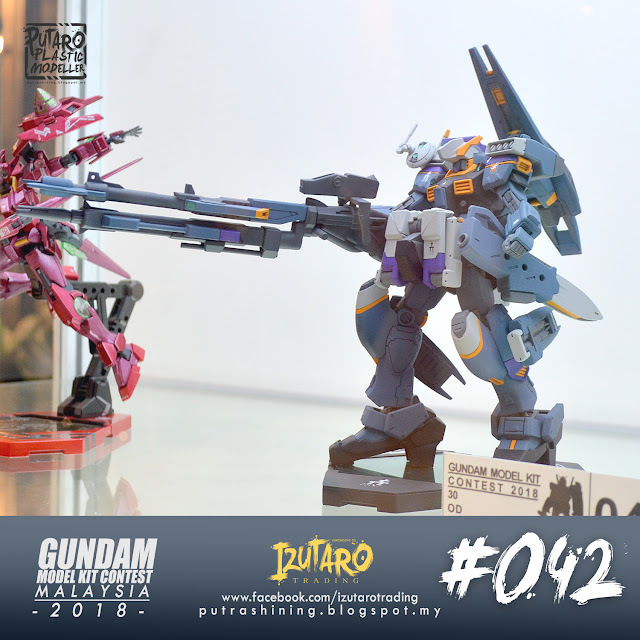 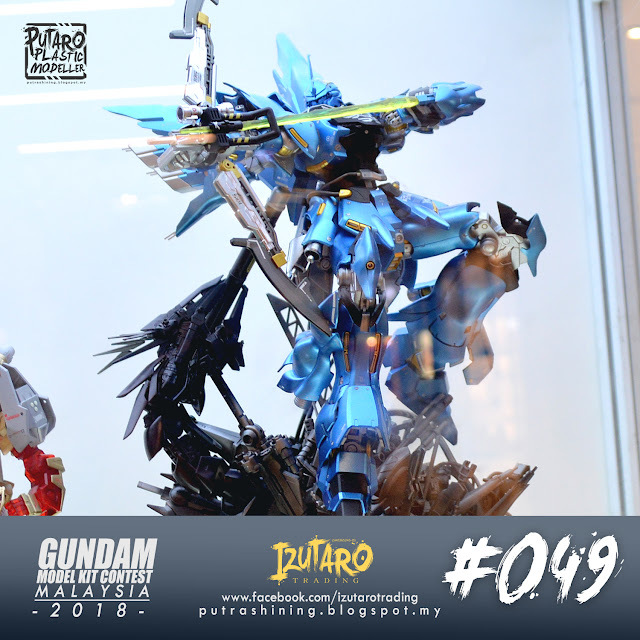 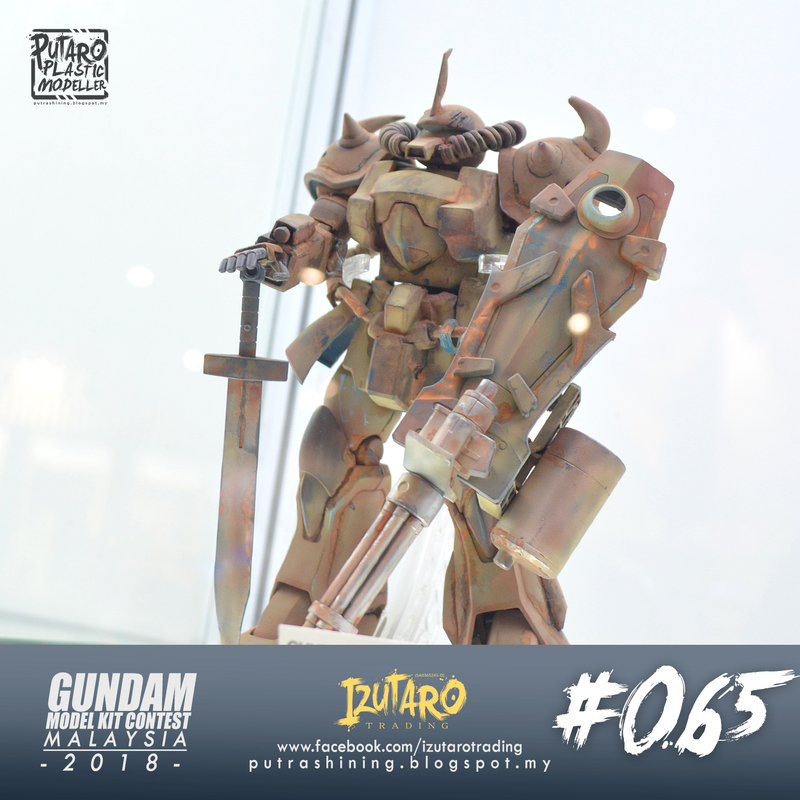 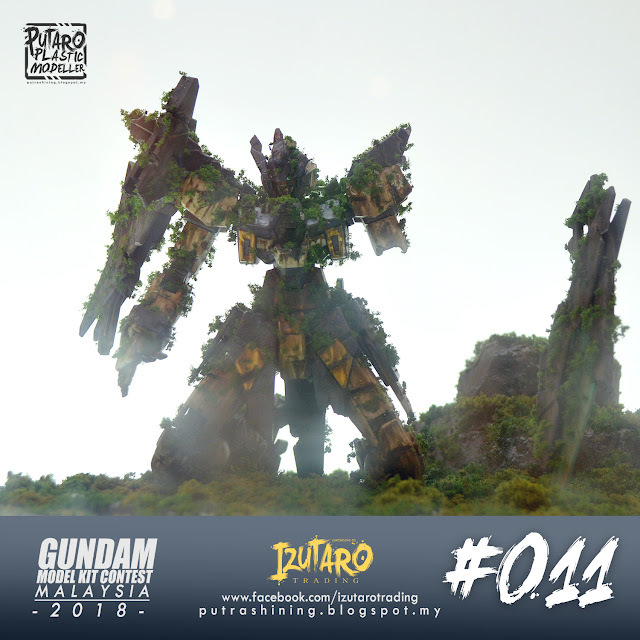 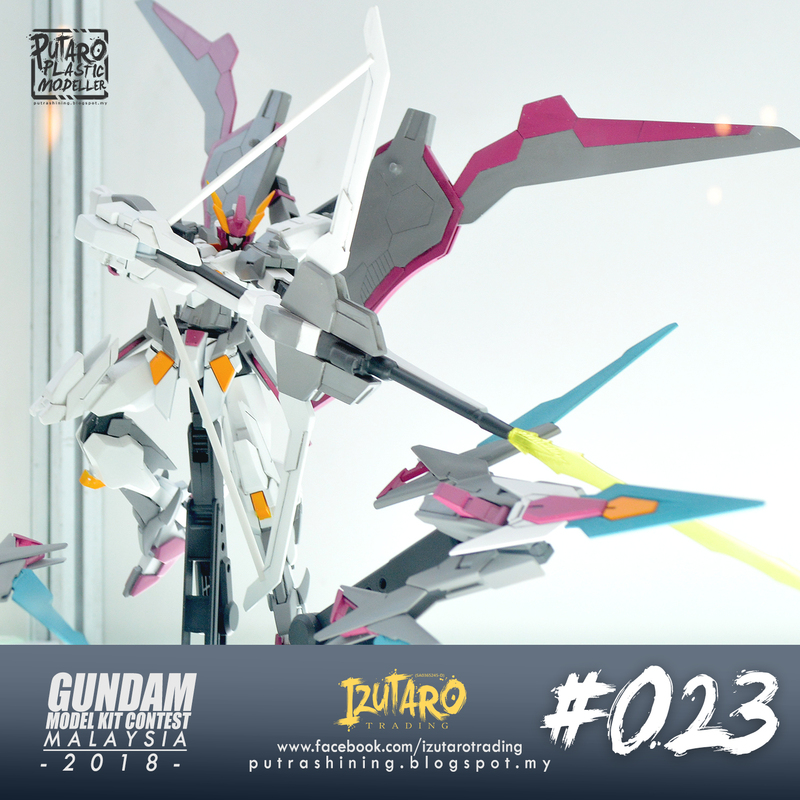 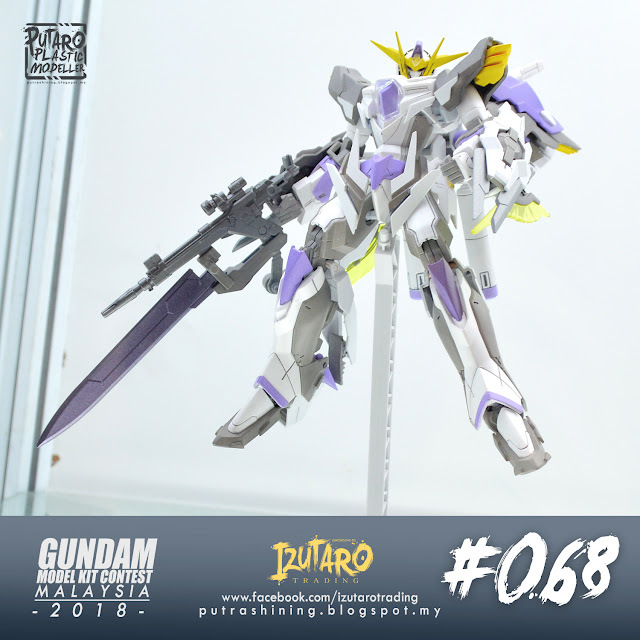 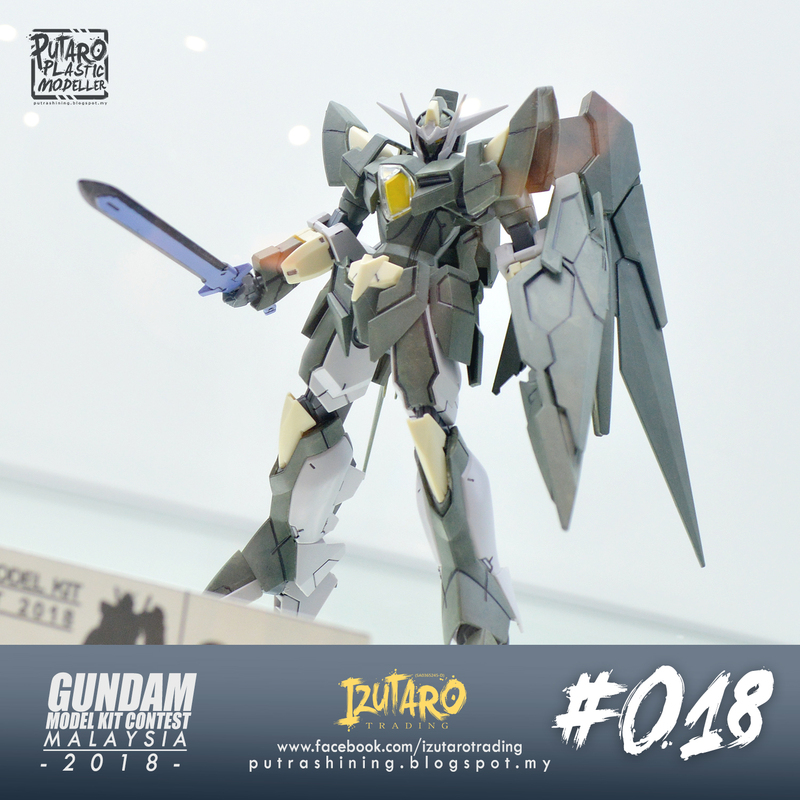 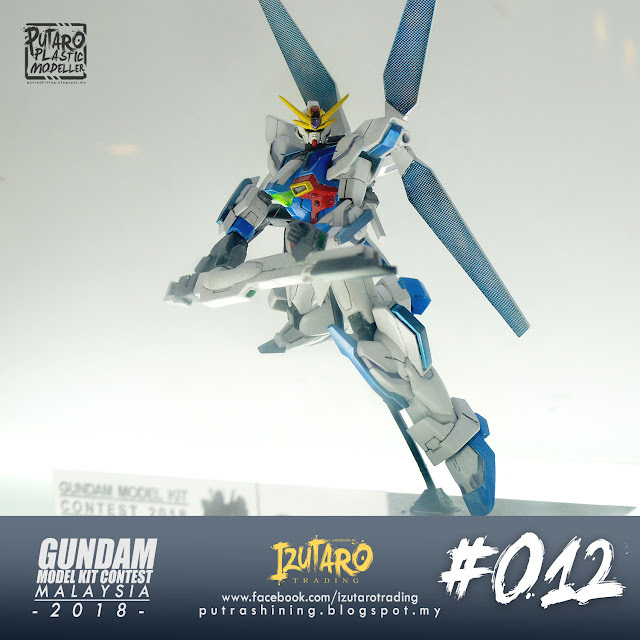 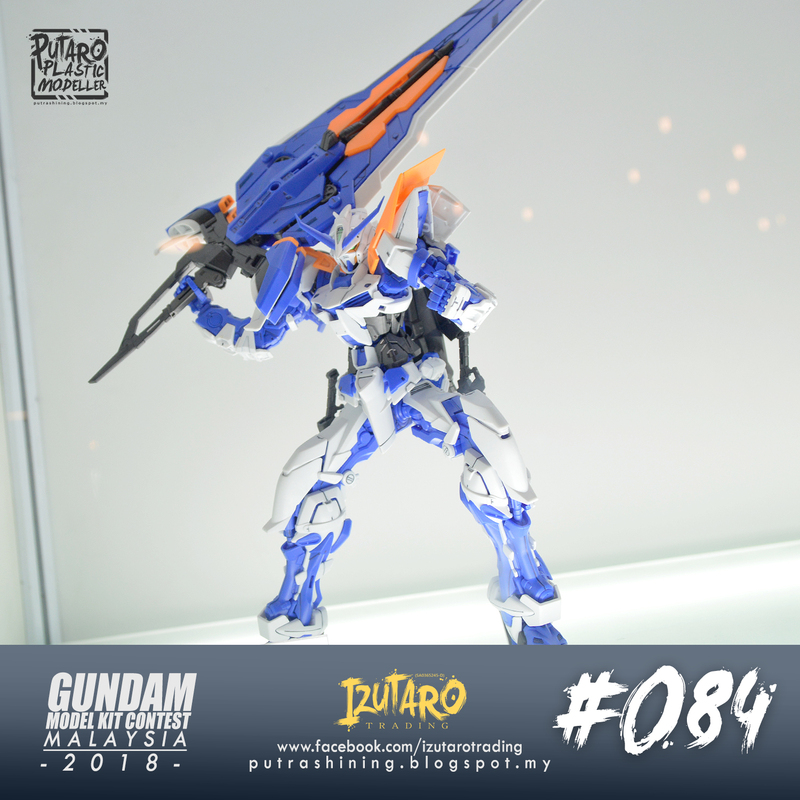 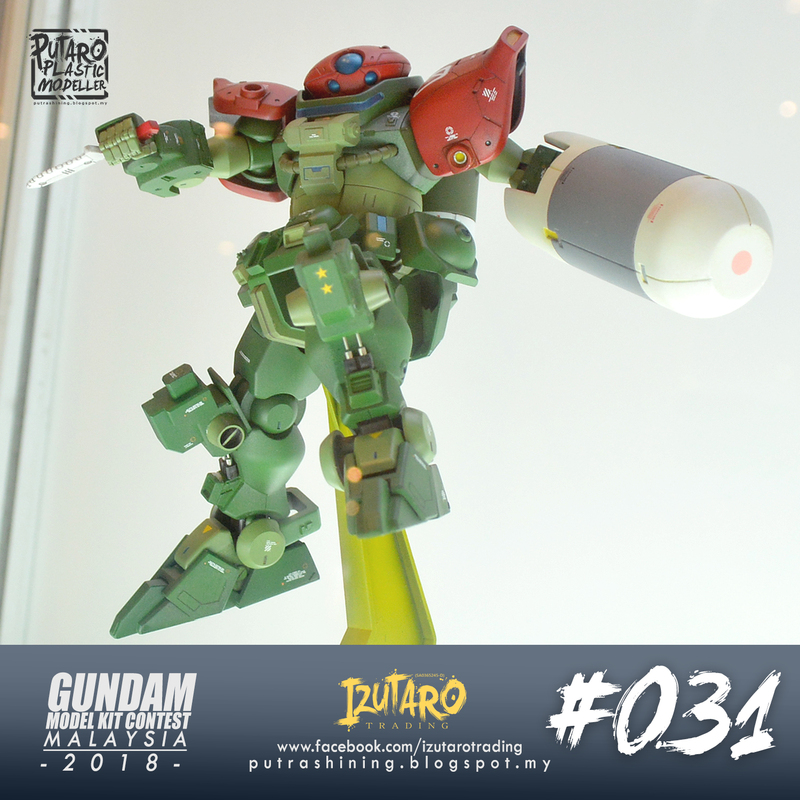 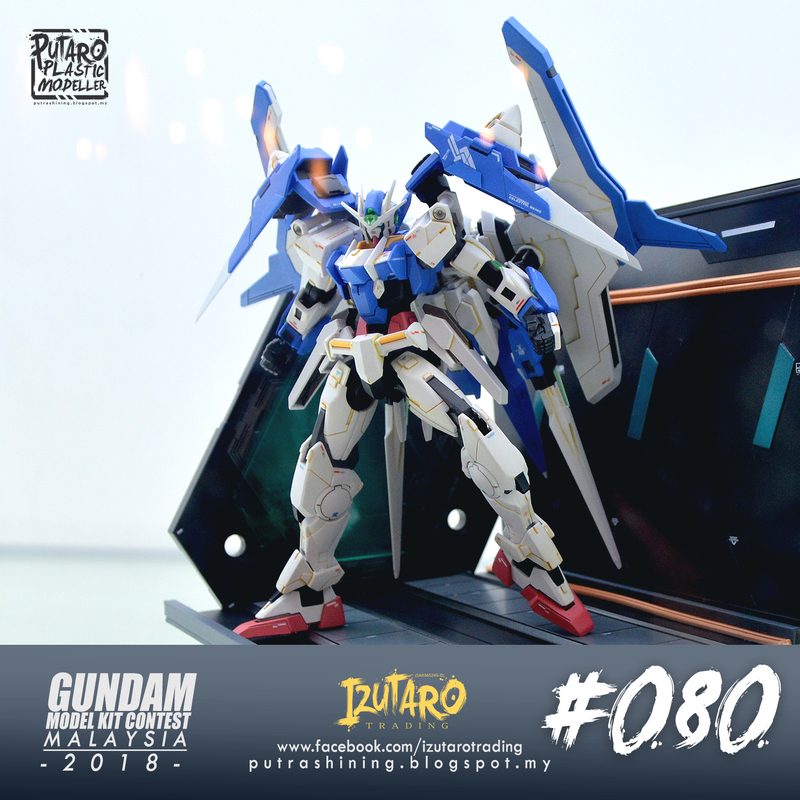 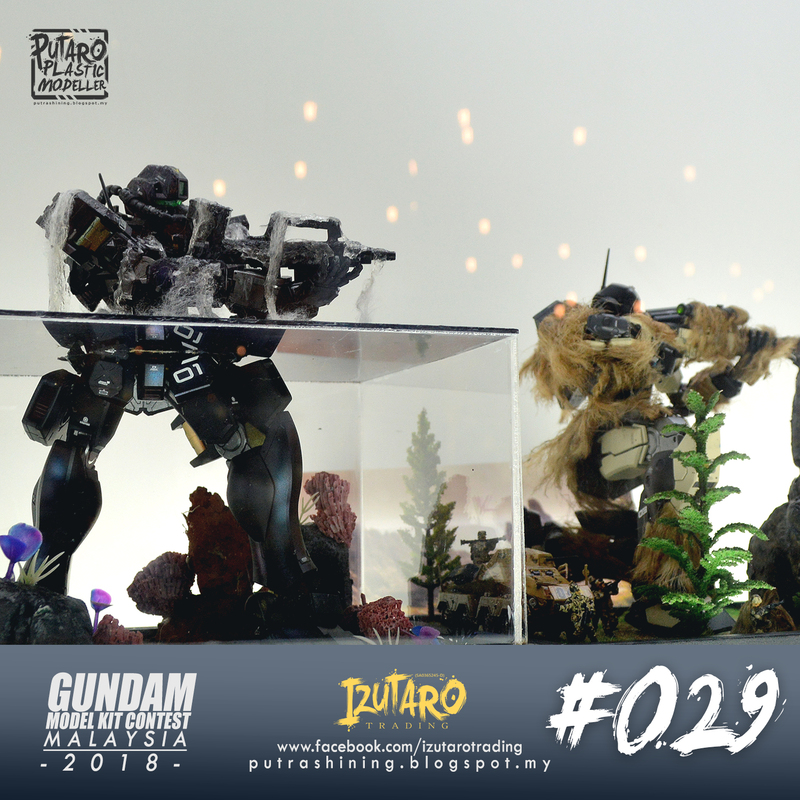 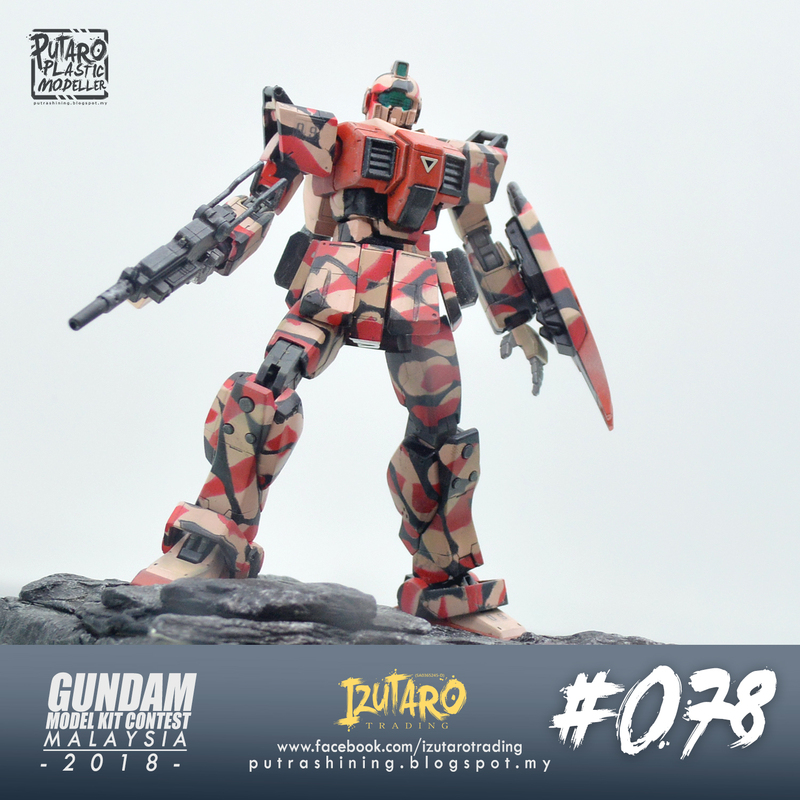 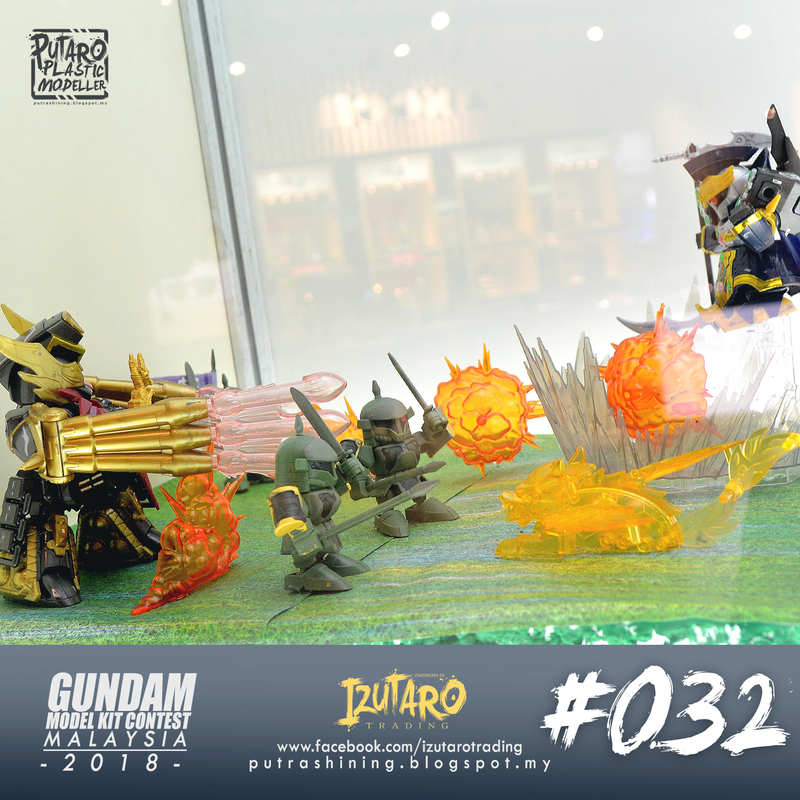 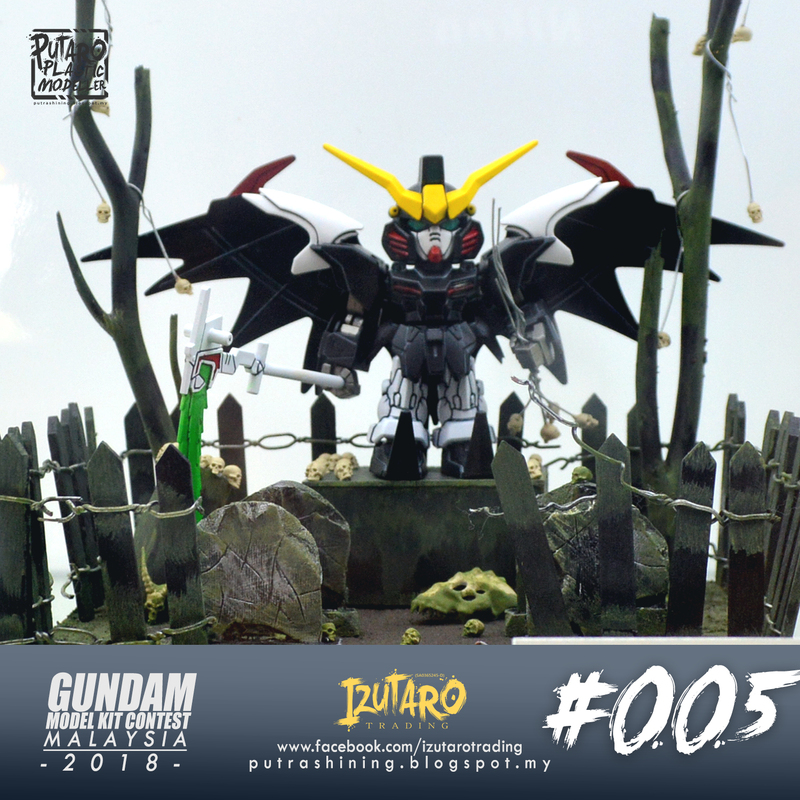 Hi and welcome to Putaro Plastic Modeller, it's the Gundam Model Kit Contest 2018 Malaysia! The event is brought by Litt Tak Sdn Bhd and located at MyTown Shopping Centre, Kuala Lumpur. The event date are from 1st June - 10th June 2018. 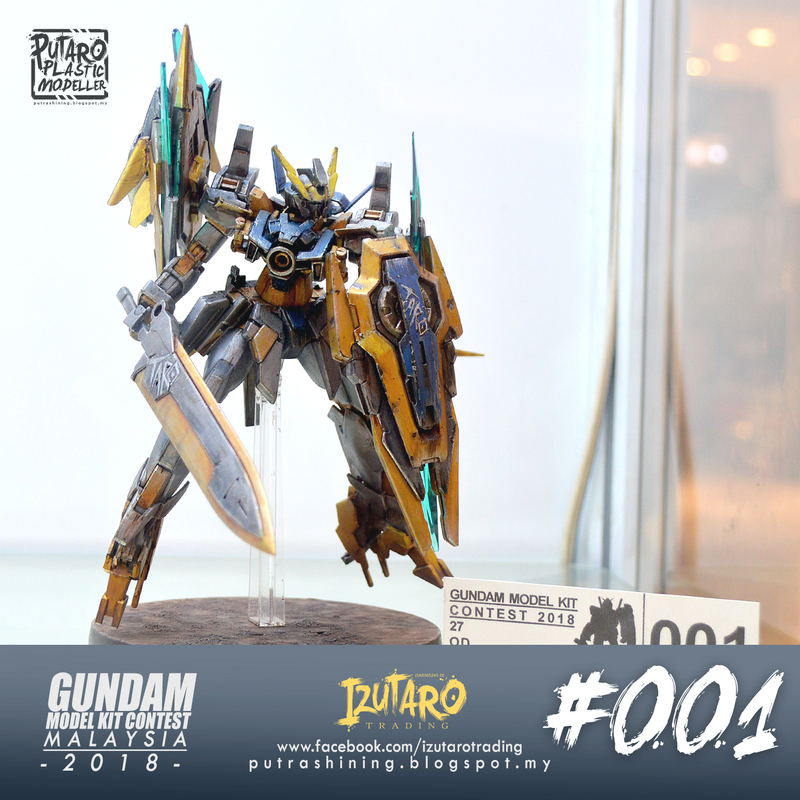 There are lots of awesome entries and creative artwork, you guys should come and see yourself. A compact video of Gunpla Expo 2018 Malaysia + Gundam Model Kit Contest 2018 Malaysia. 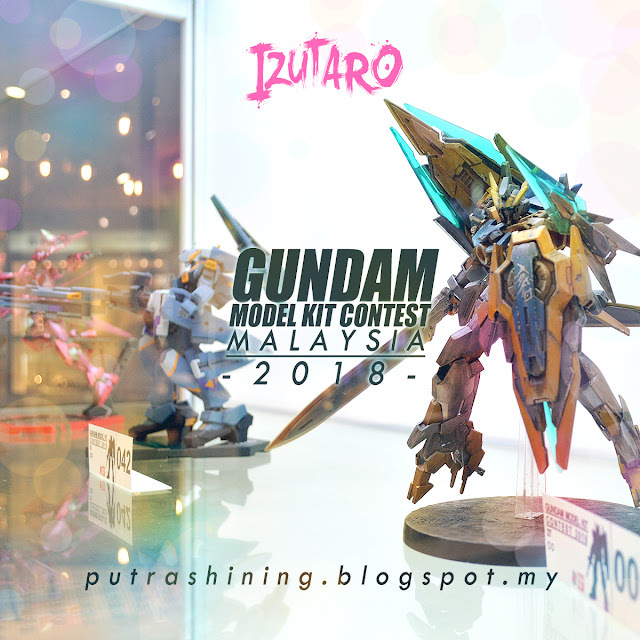 The event is brought by Litt Tak Sdn Bhd and located at MyTown Shopping Centre, Kuala Lumpur. 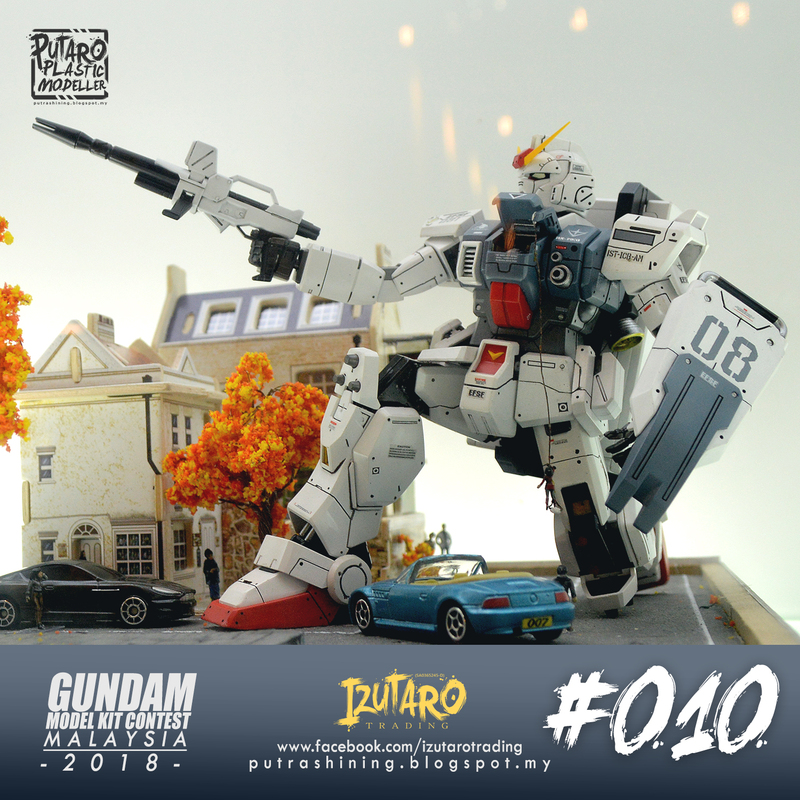 The event date are from 1st June - 10th June 2018. 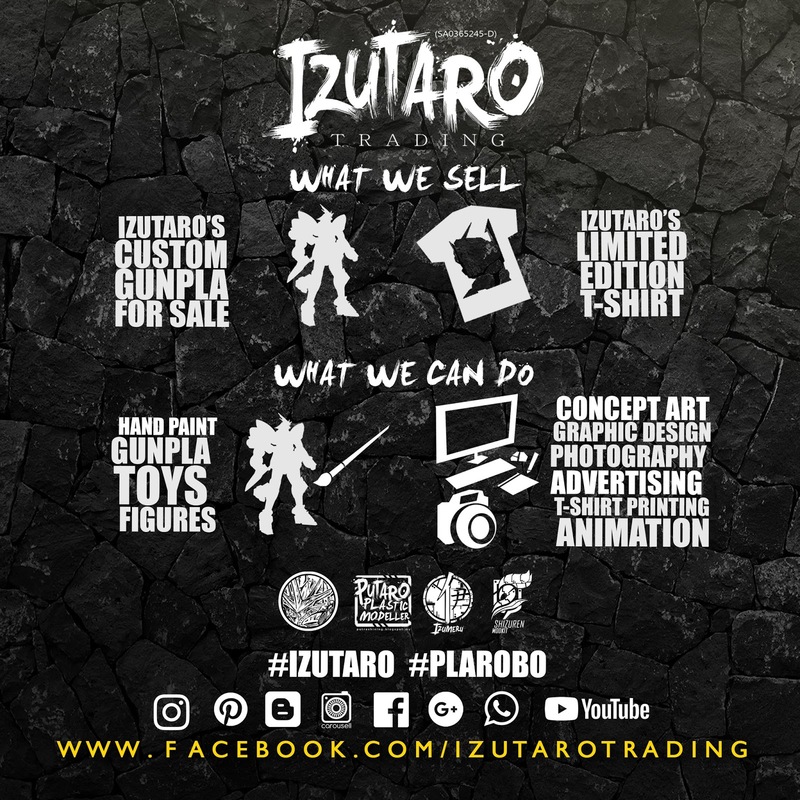 There are lots of cool stuff especially the Limited Editions. 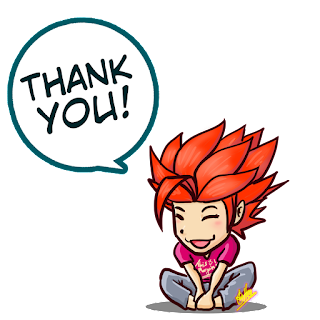 Thank you for your time, don't forget to Like and Subscribe!